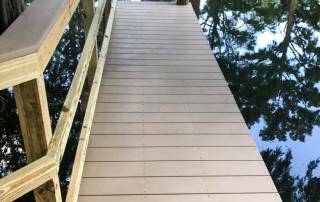 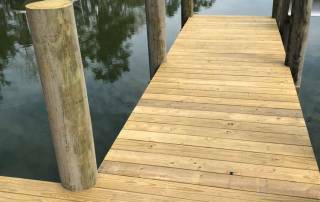 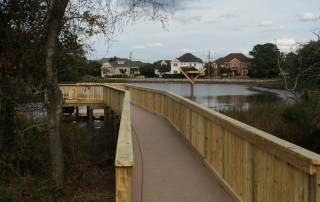 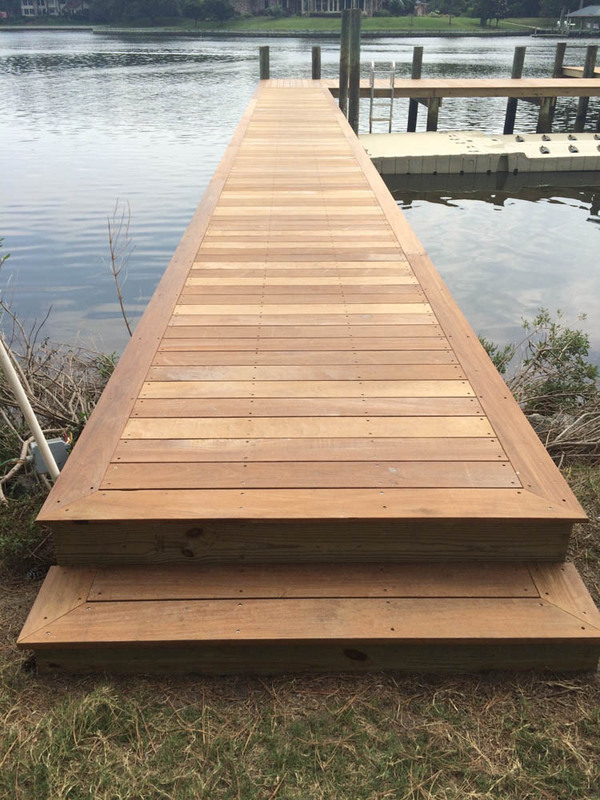 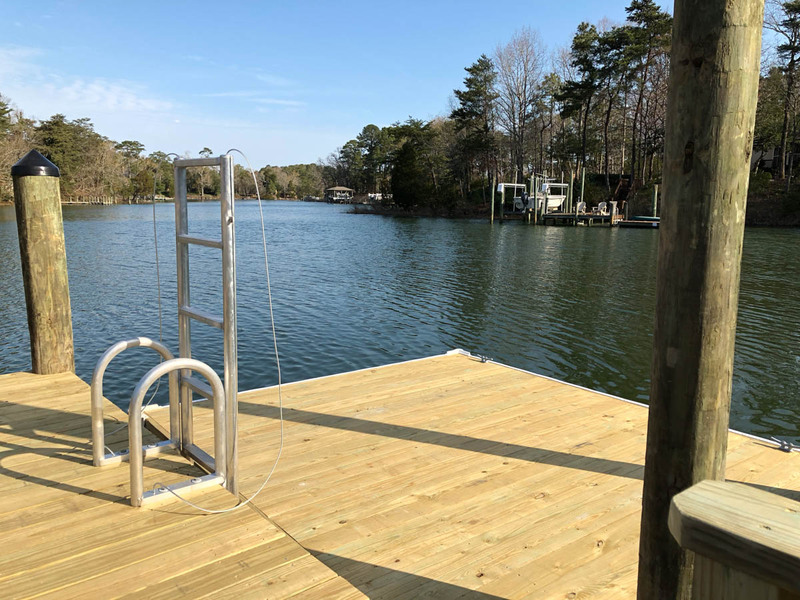 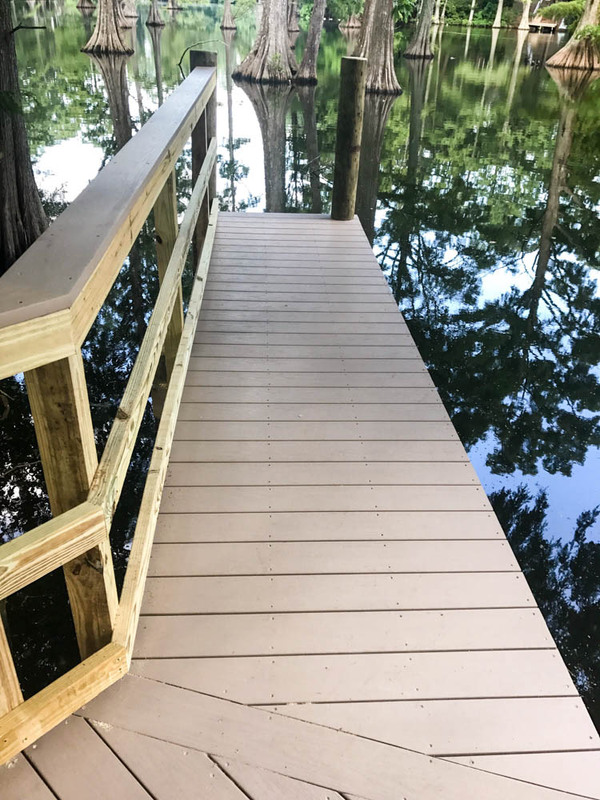 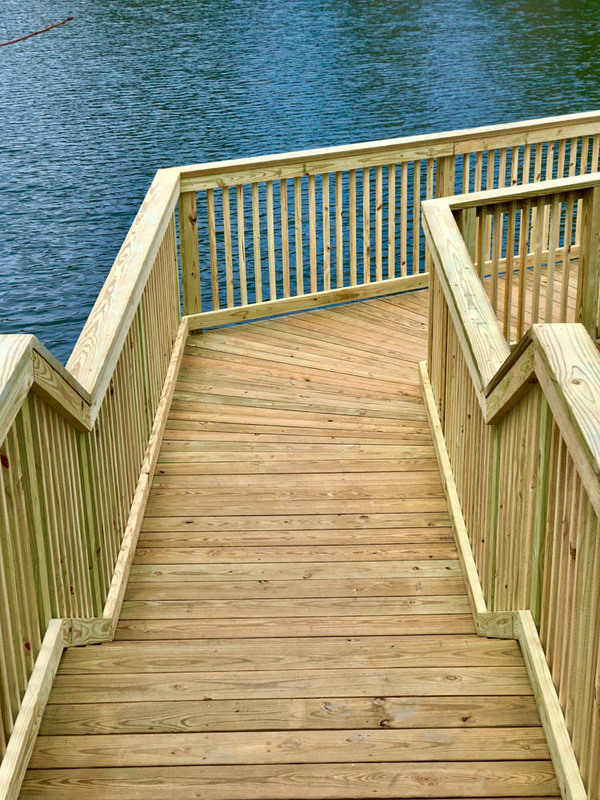 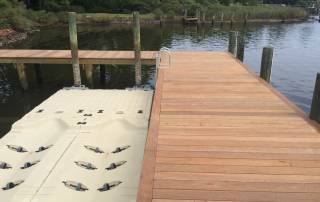 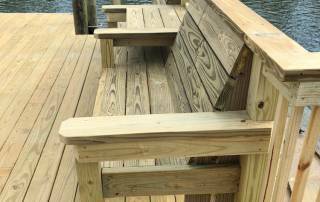 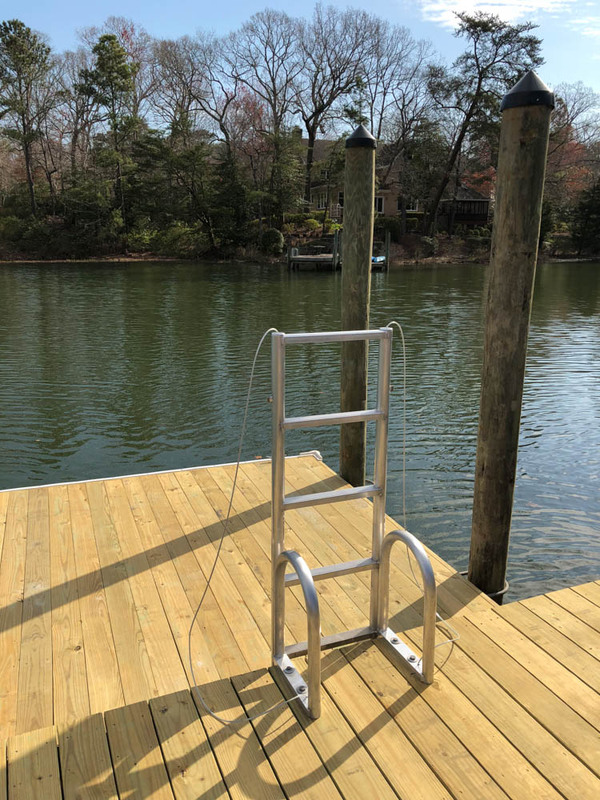 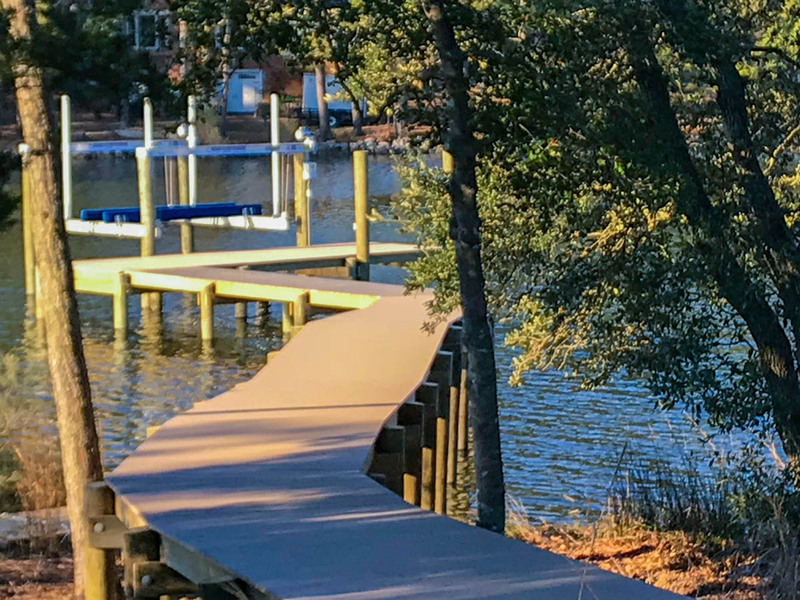 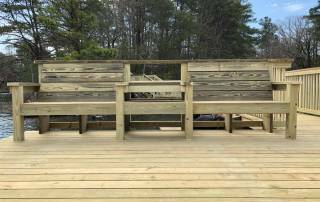 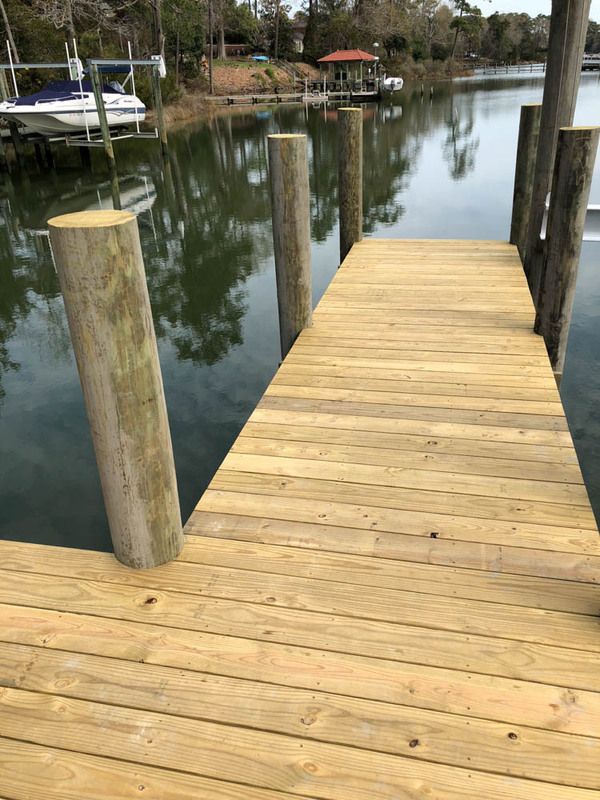 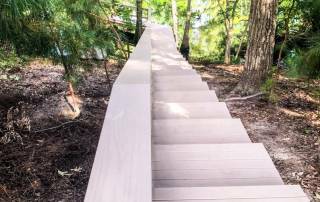 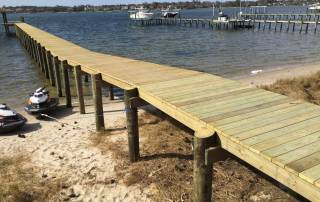 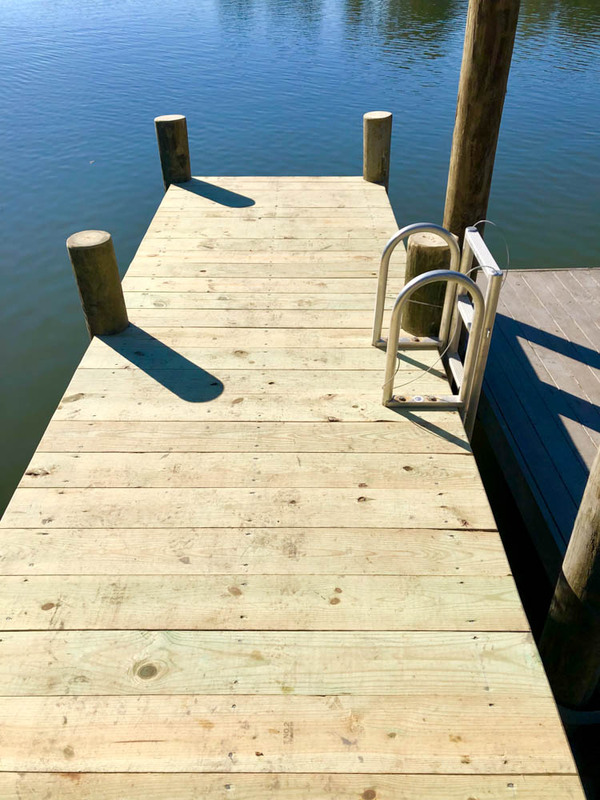 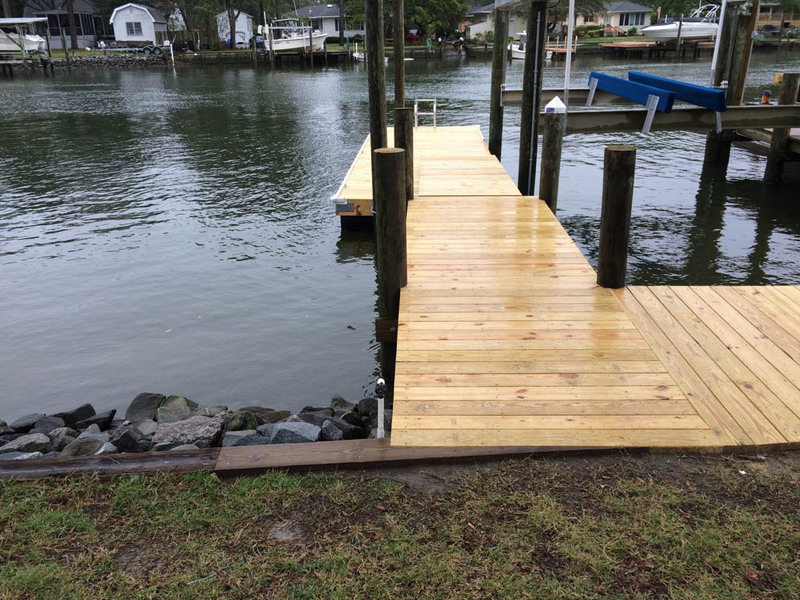 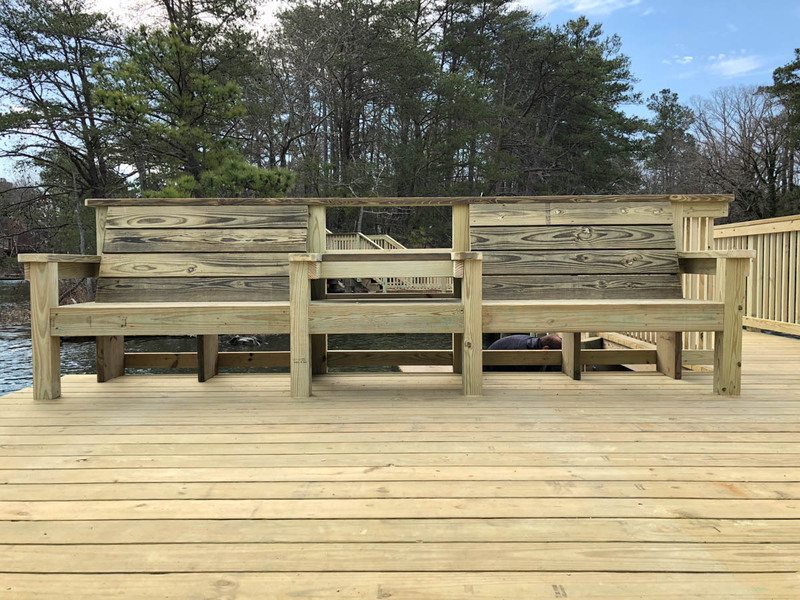 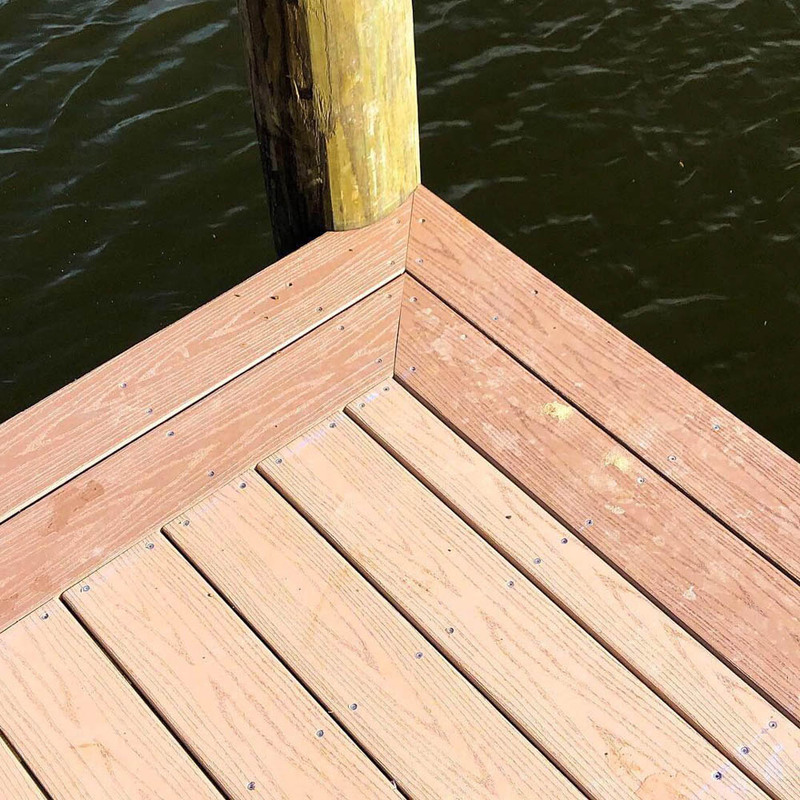 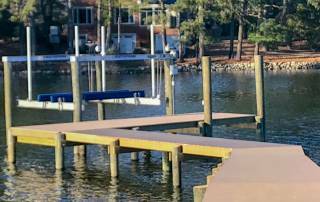 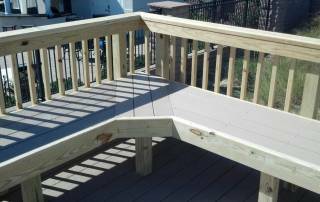 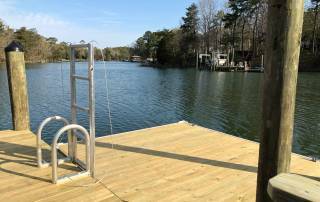 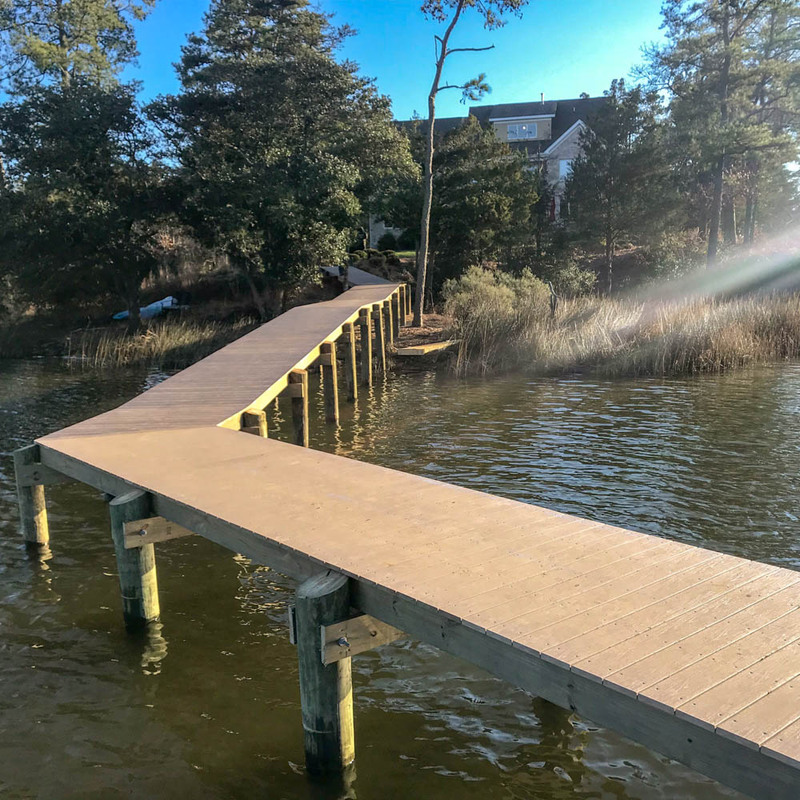 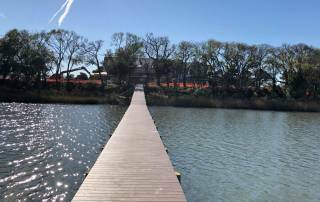 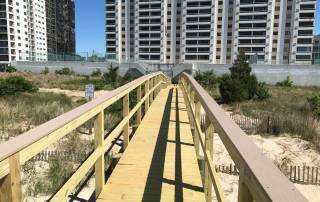 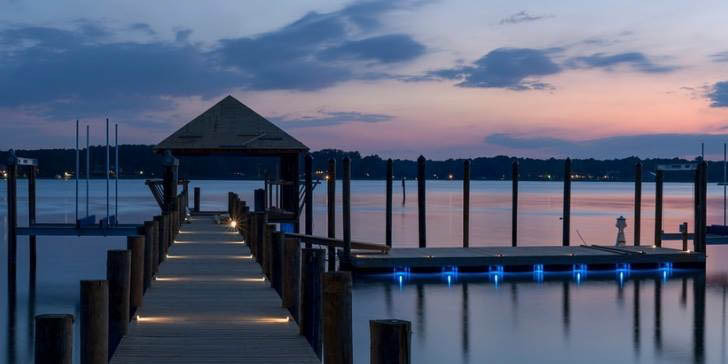 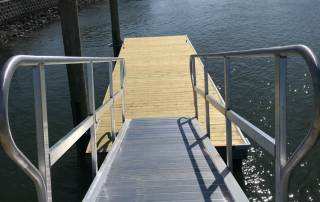 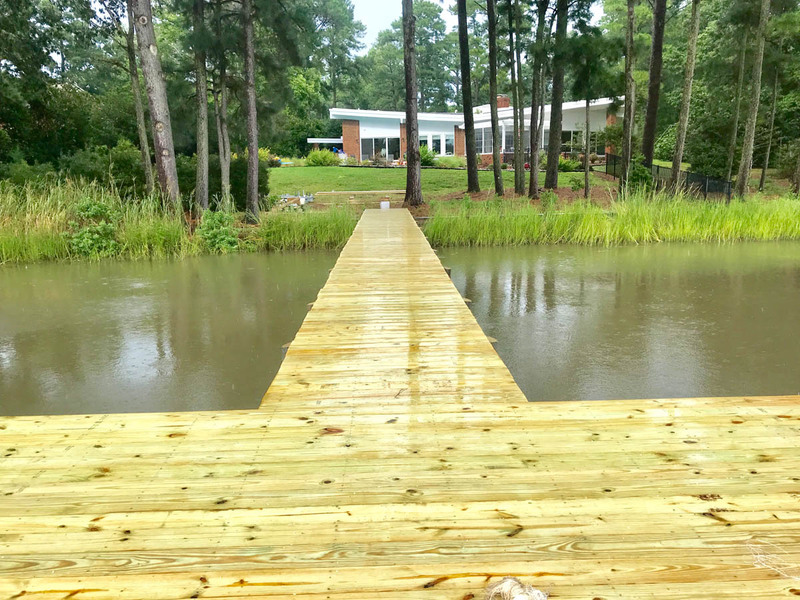 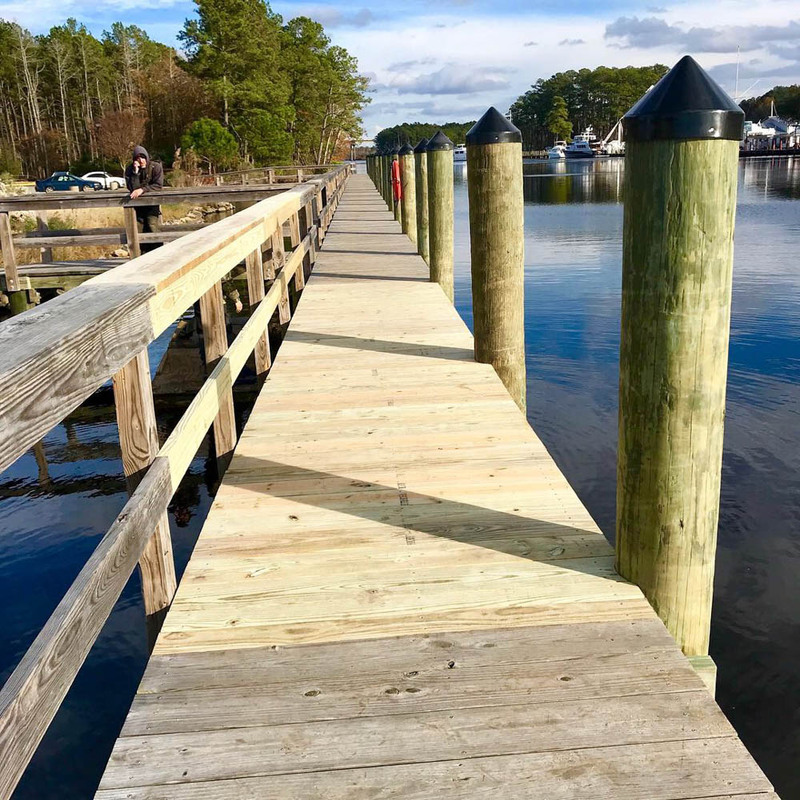 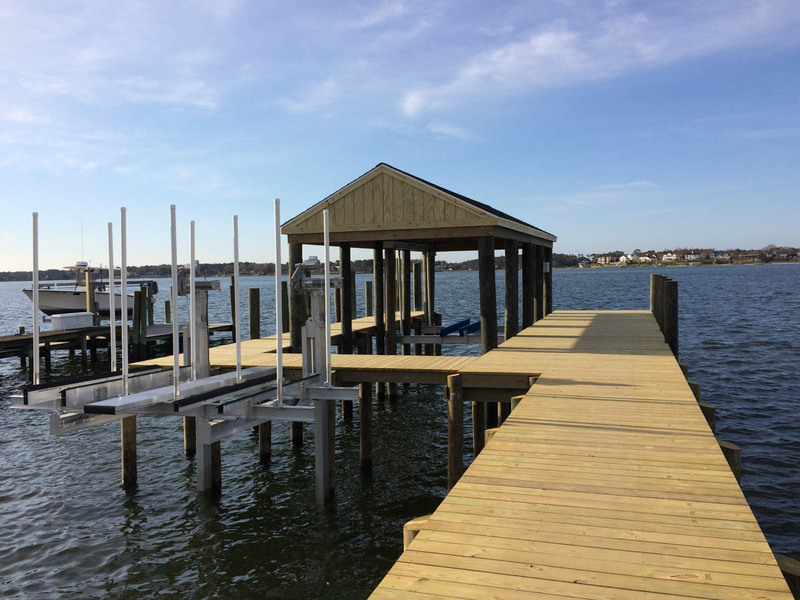 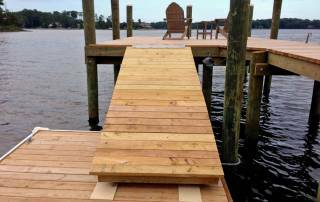 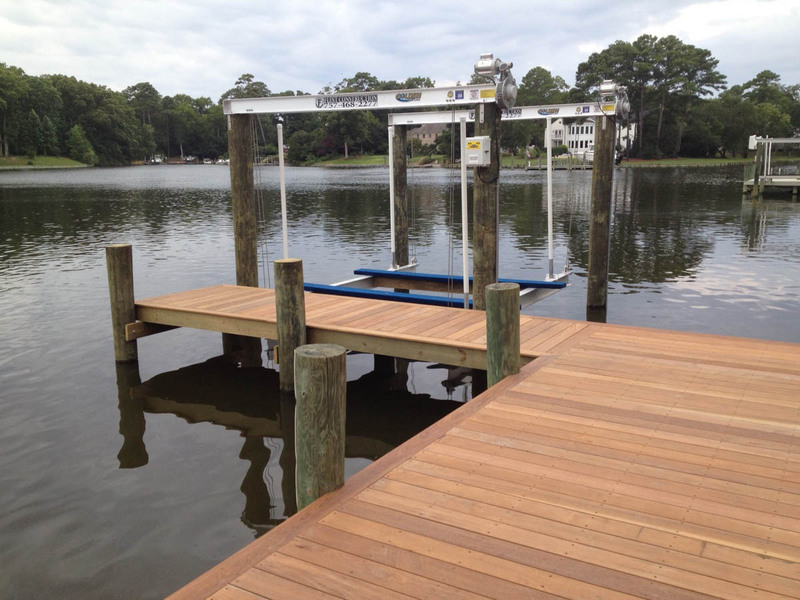 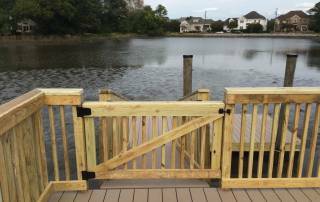 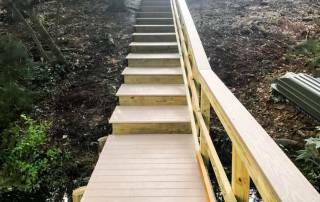 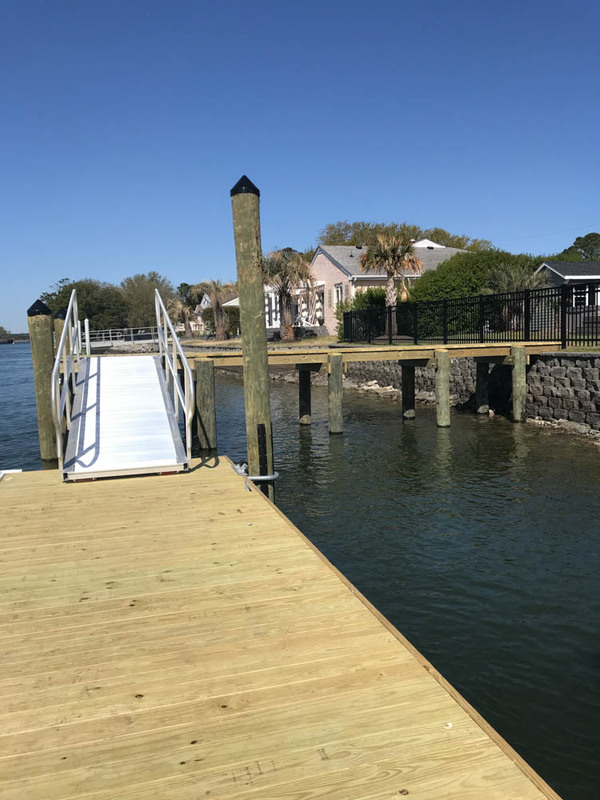 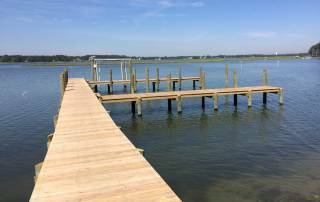 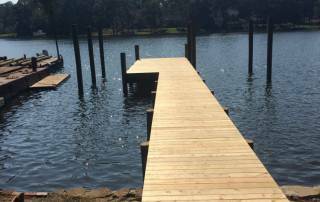 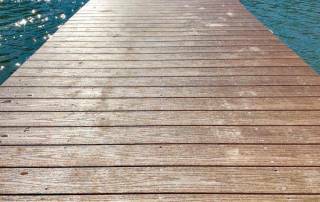 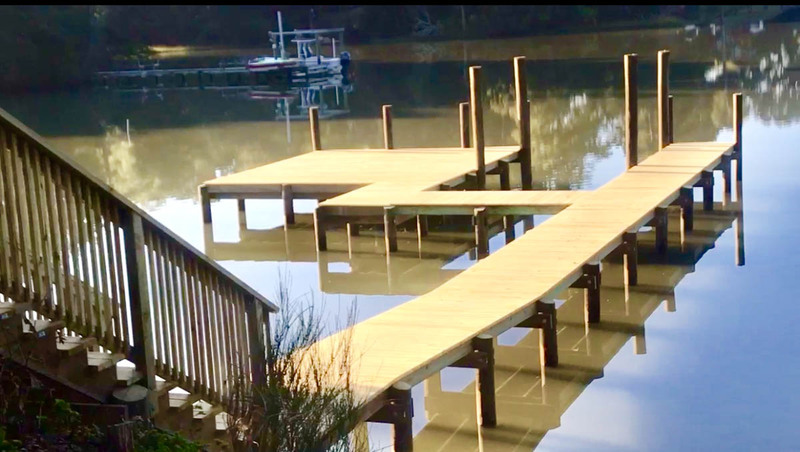 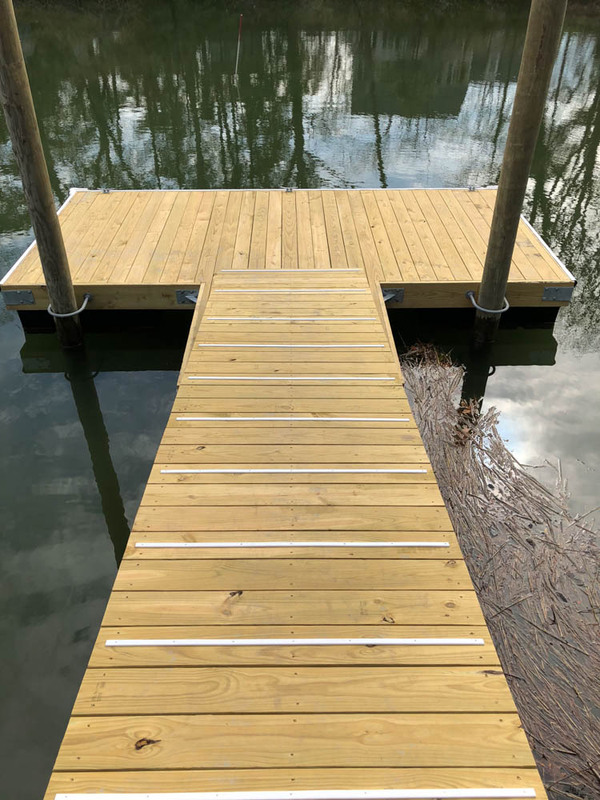 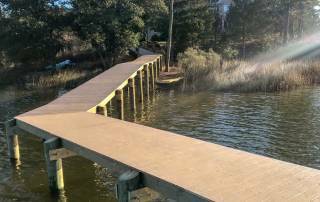 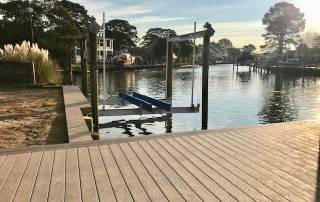 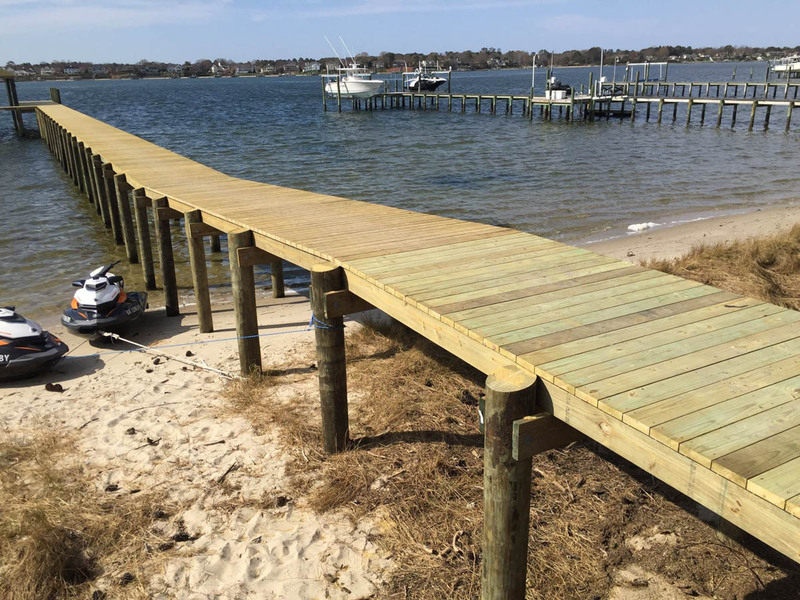 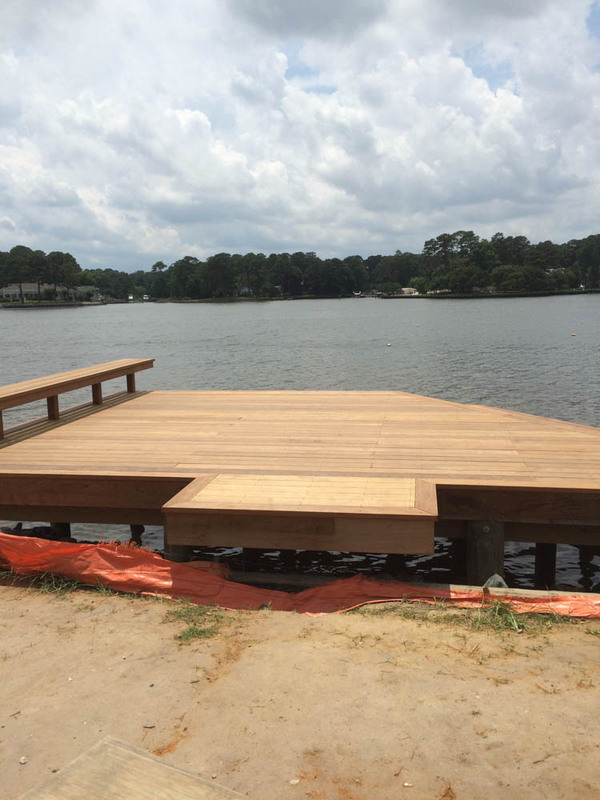 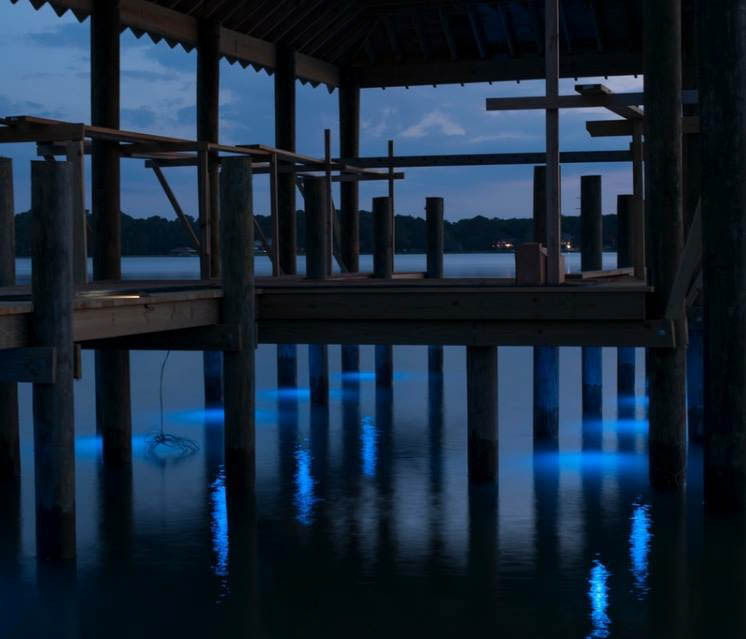 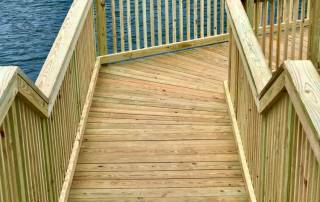 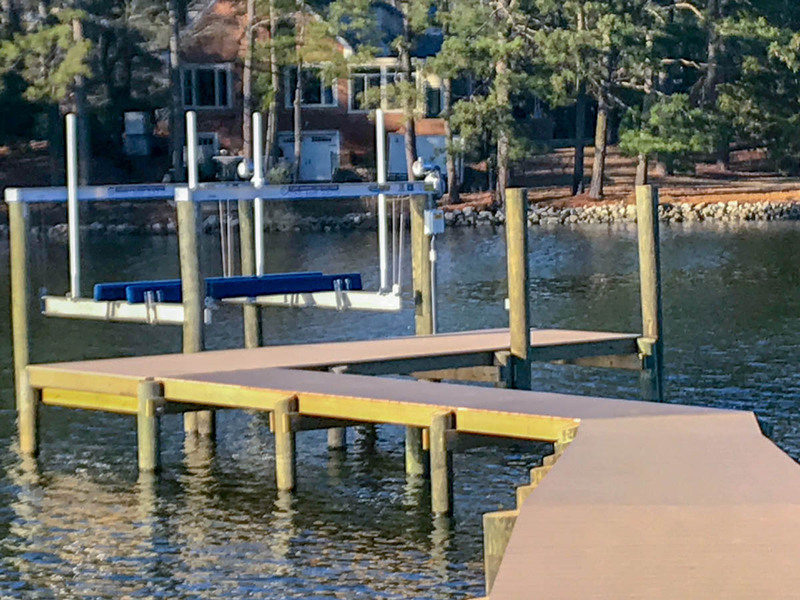 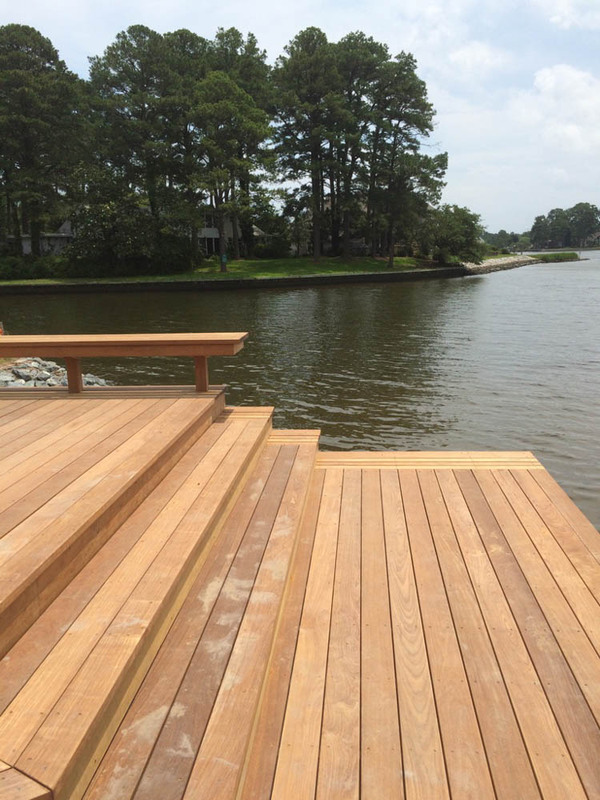 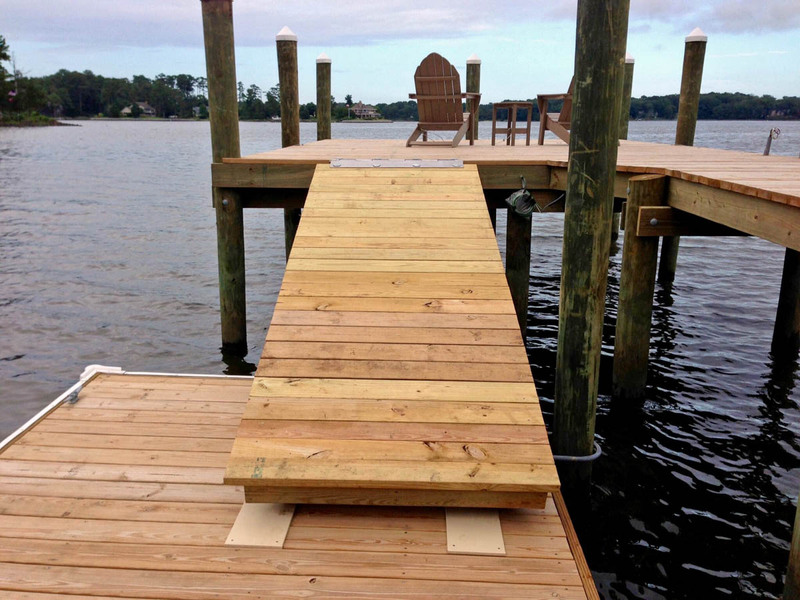 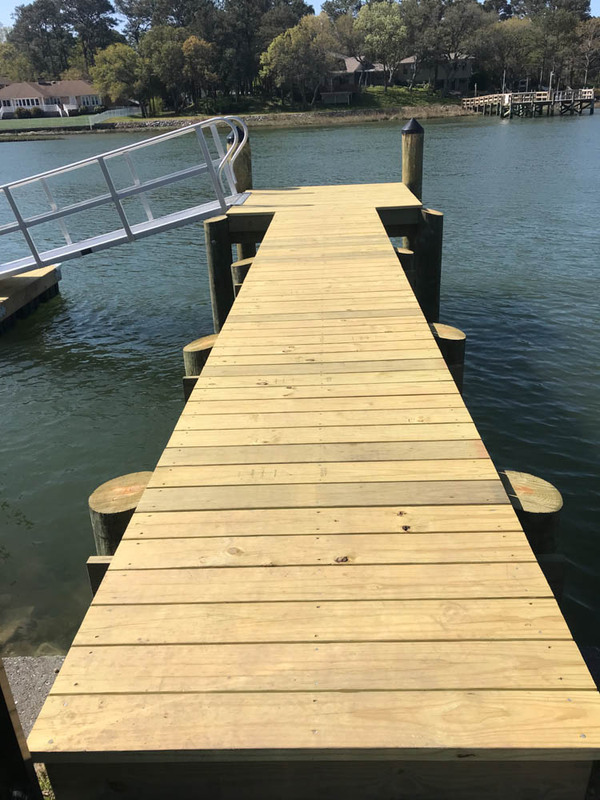 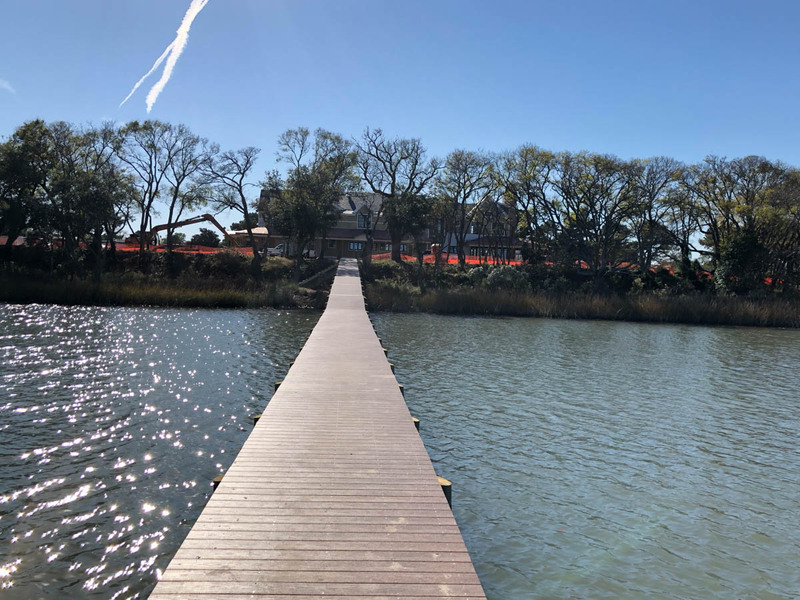 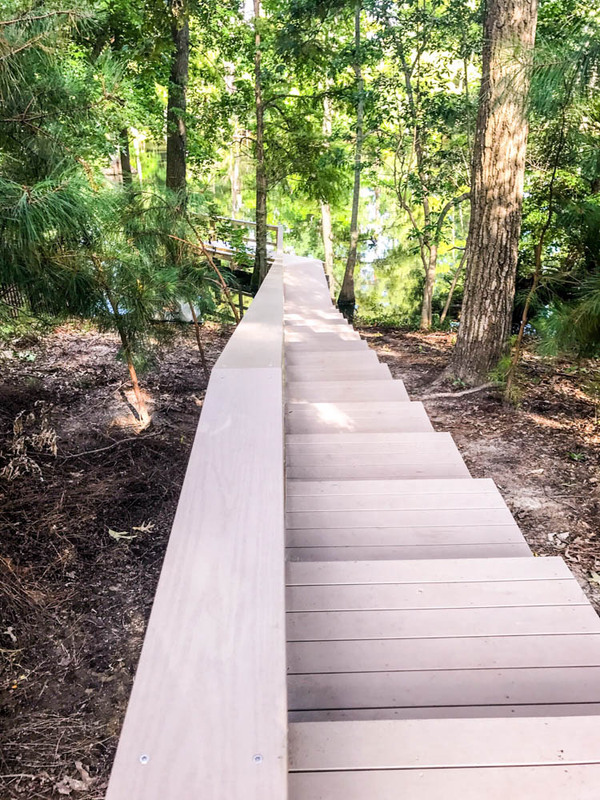 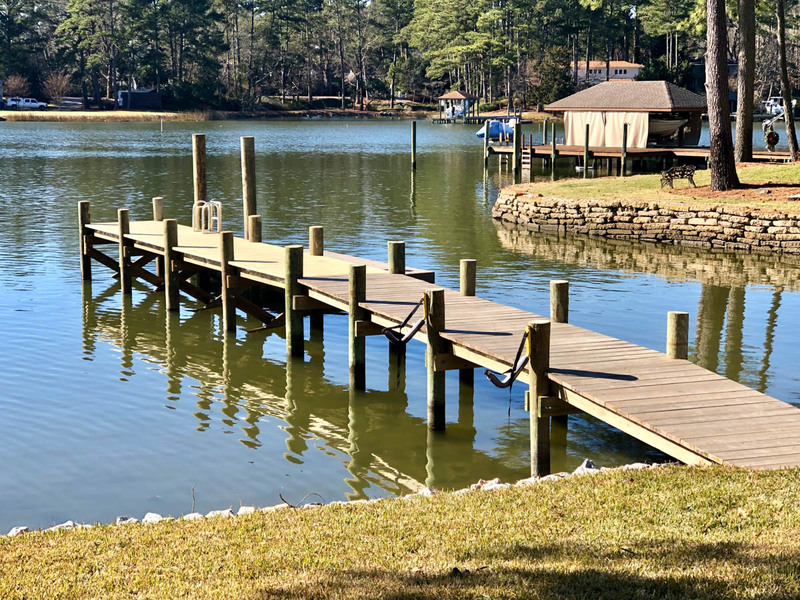 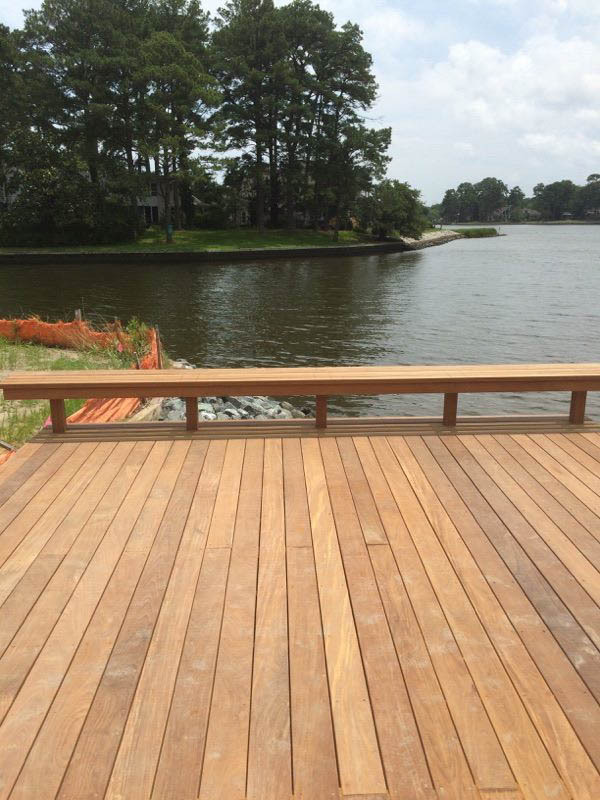 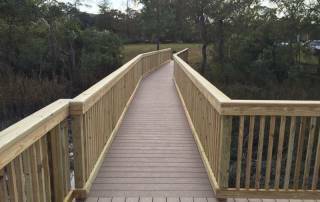 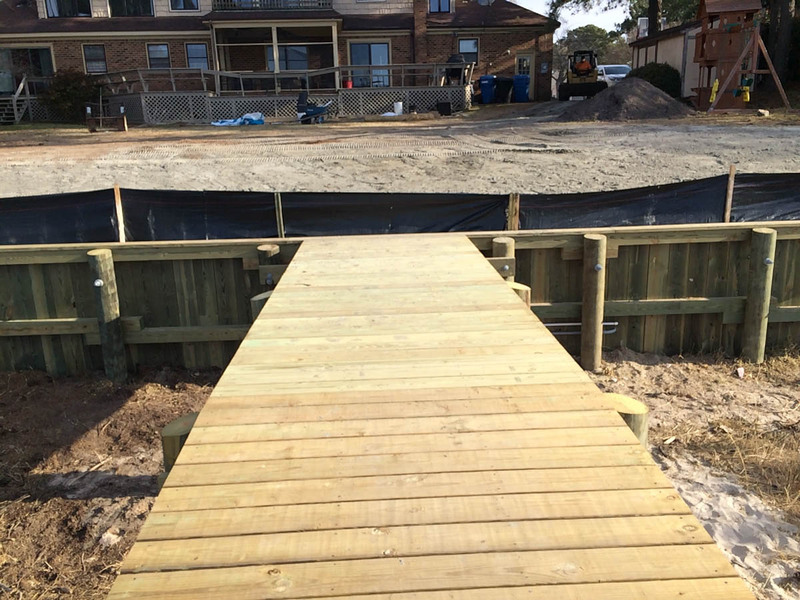 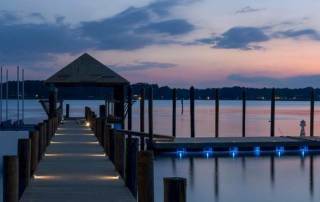 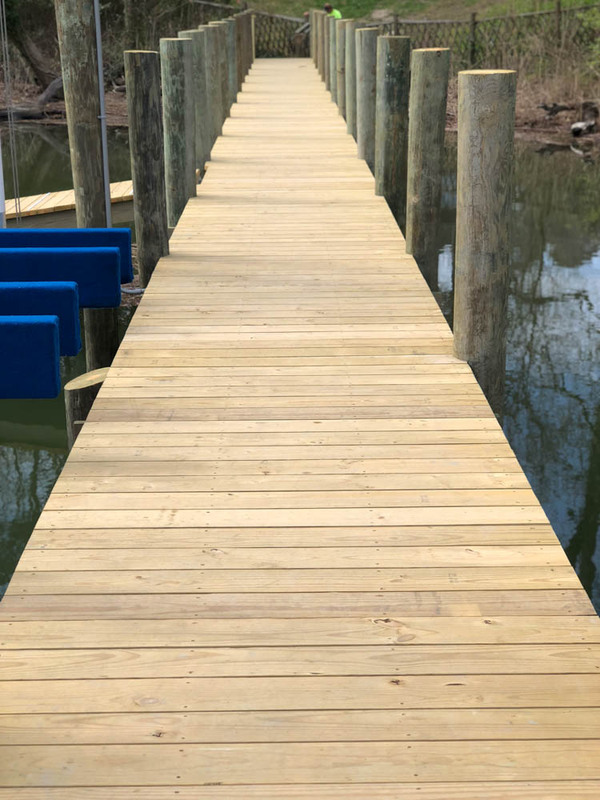 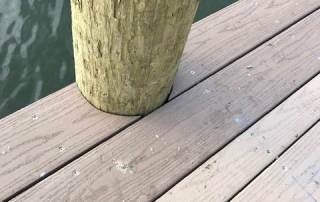 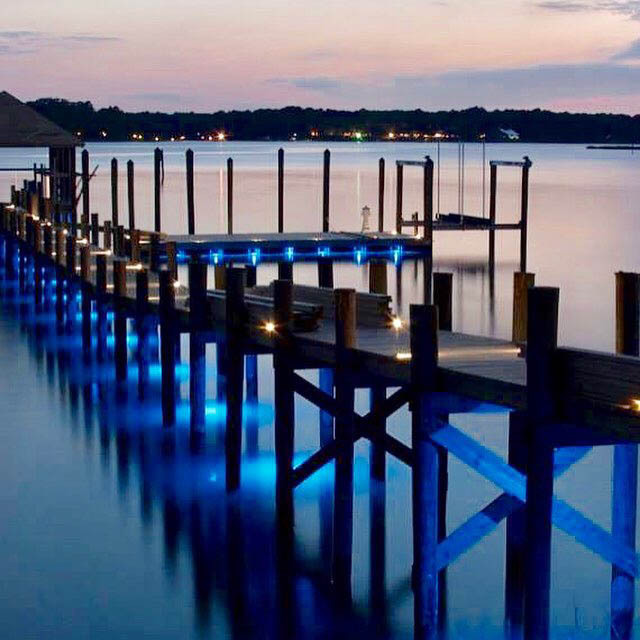 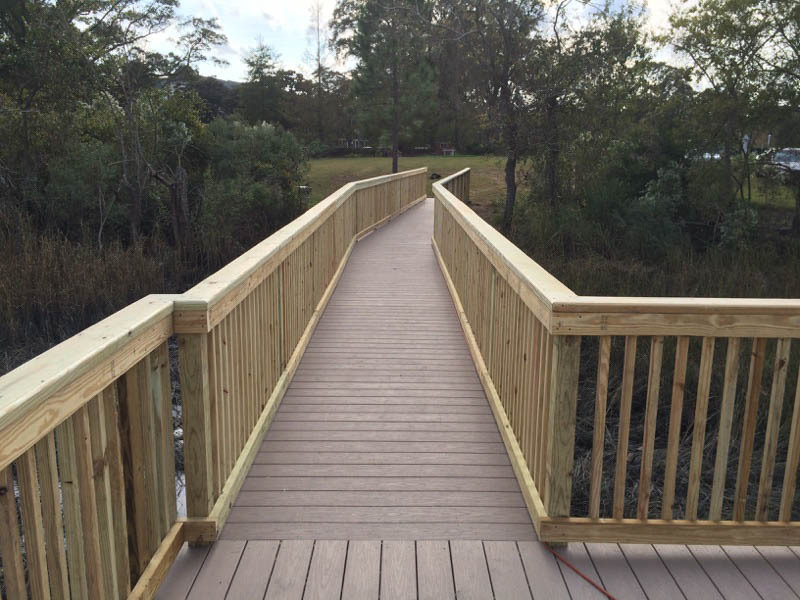 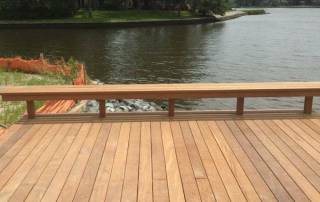 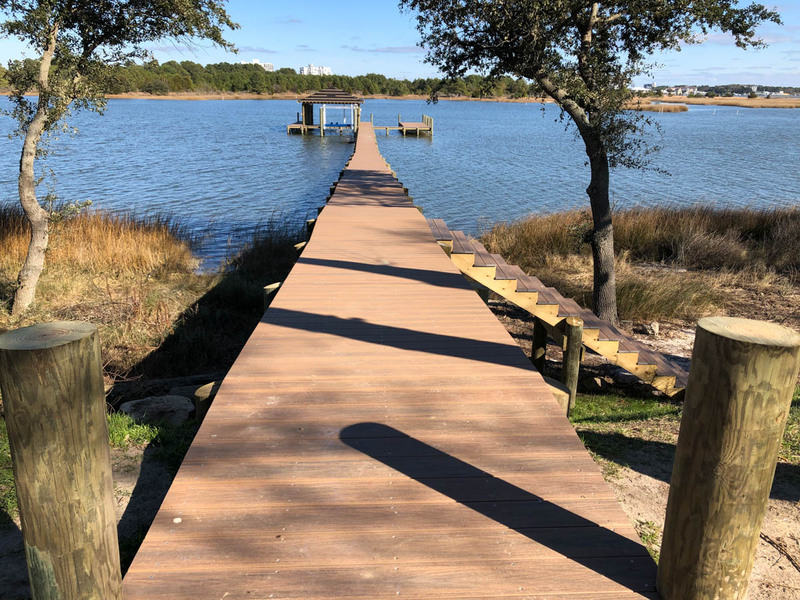 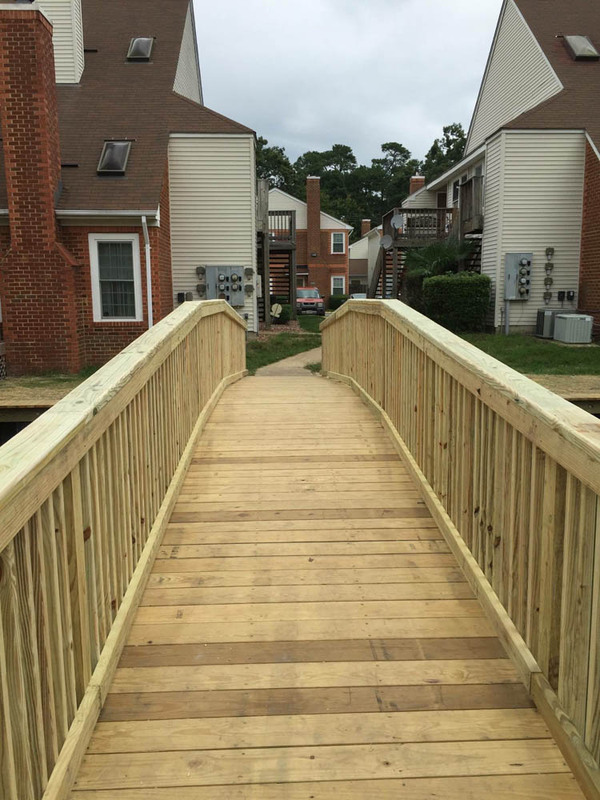 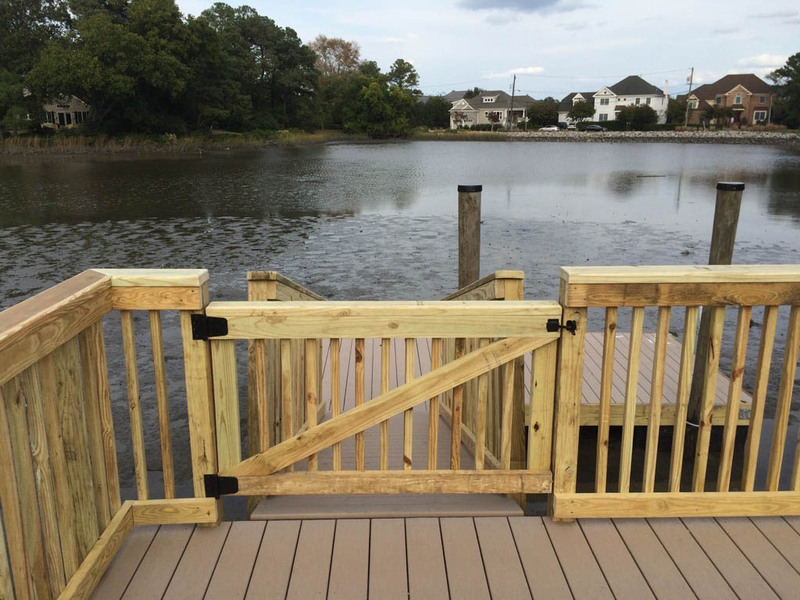 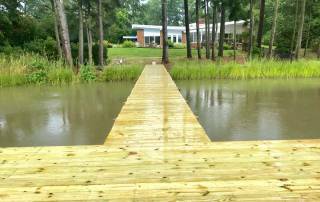 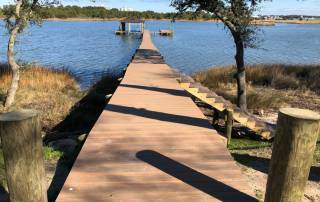 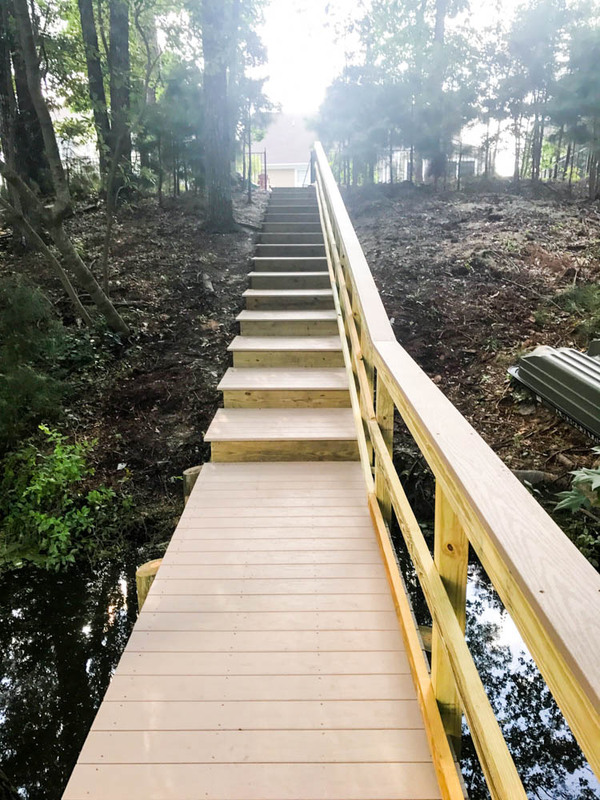 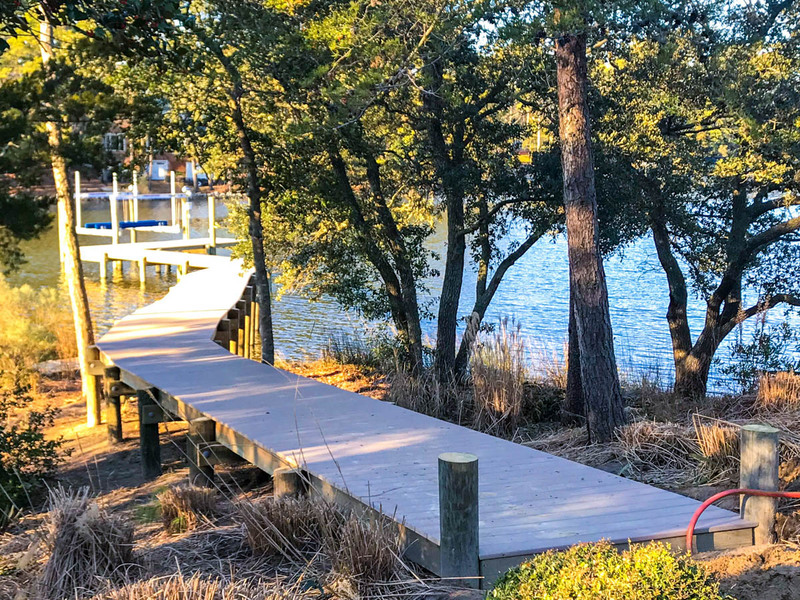 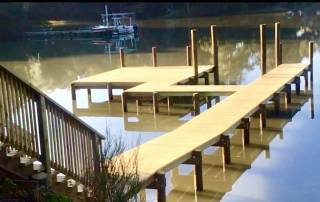 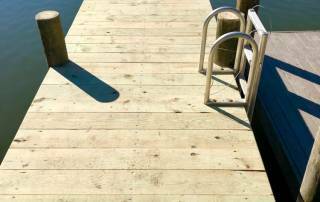 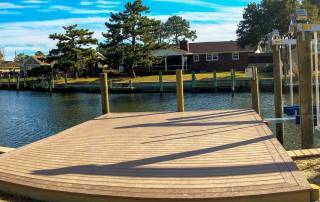 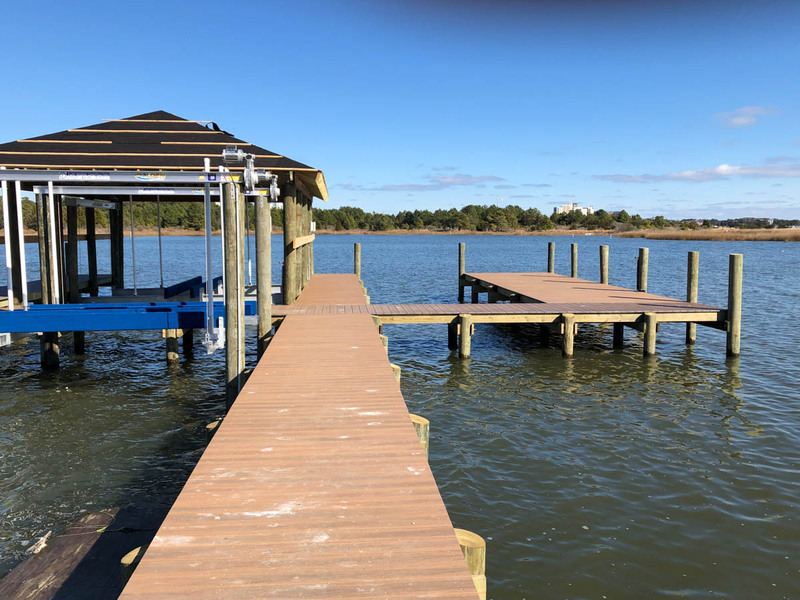 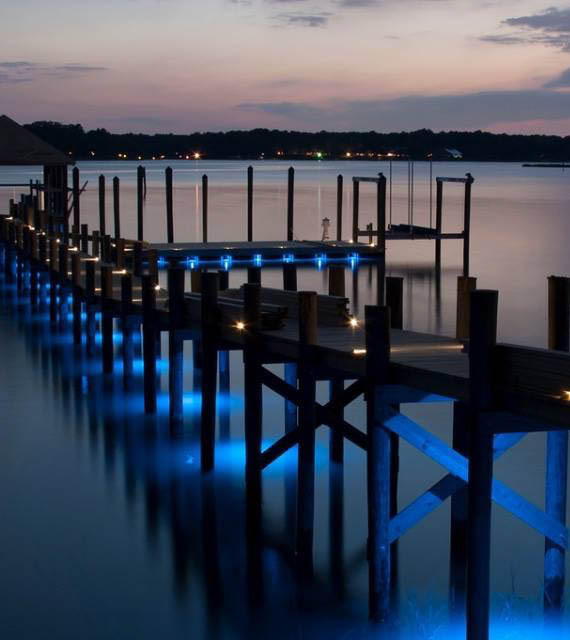 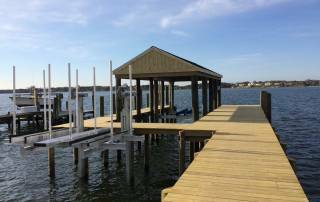 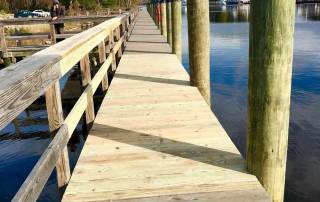 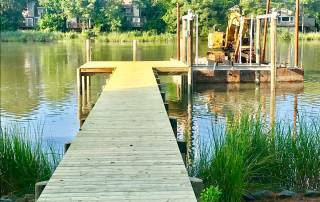 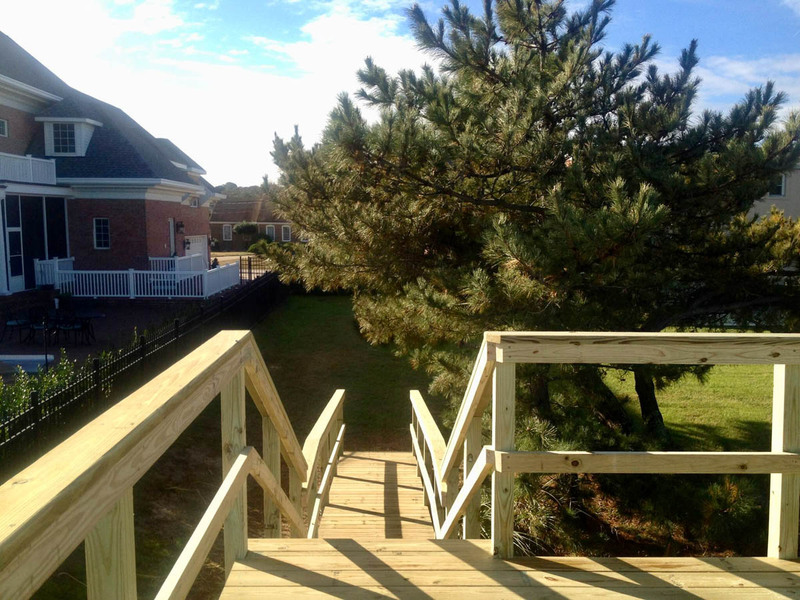 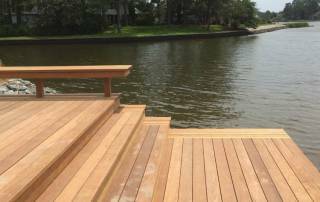 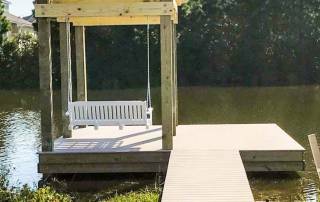 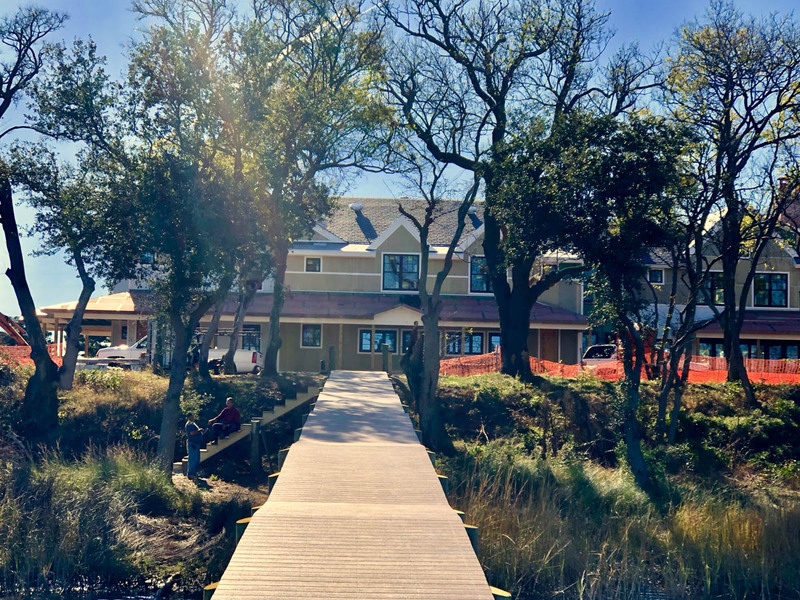 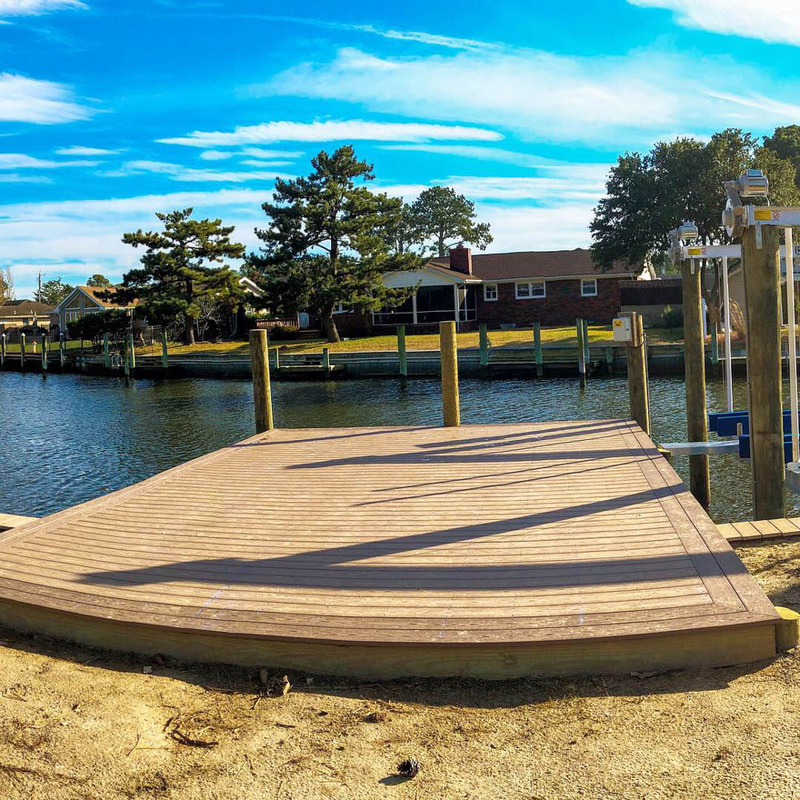 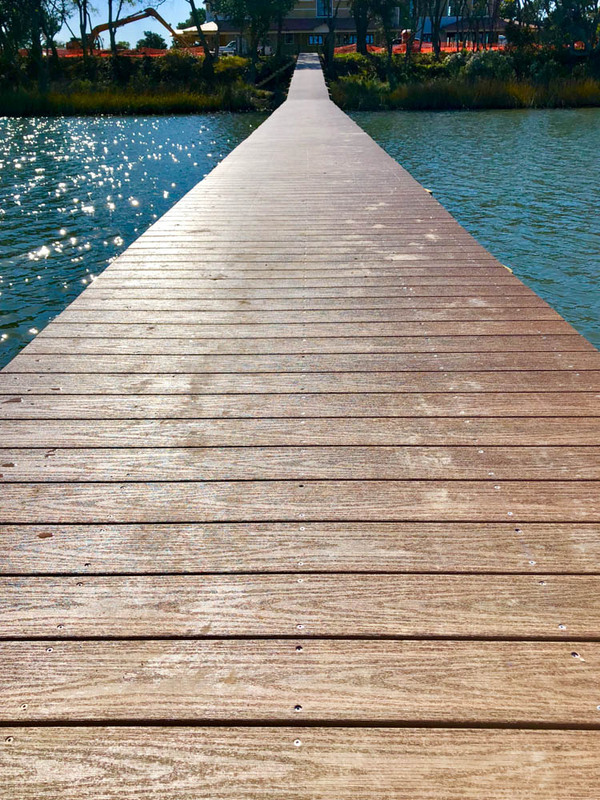 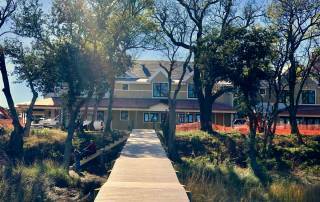 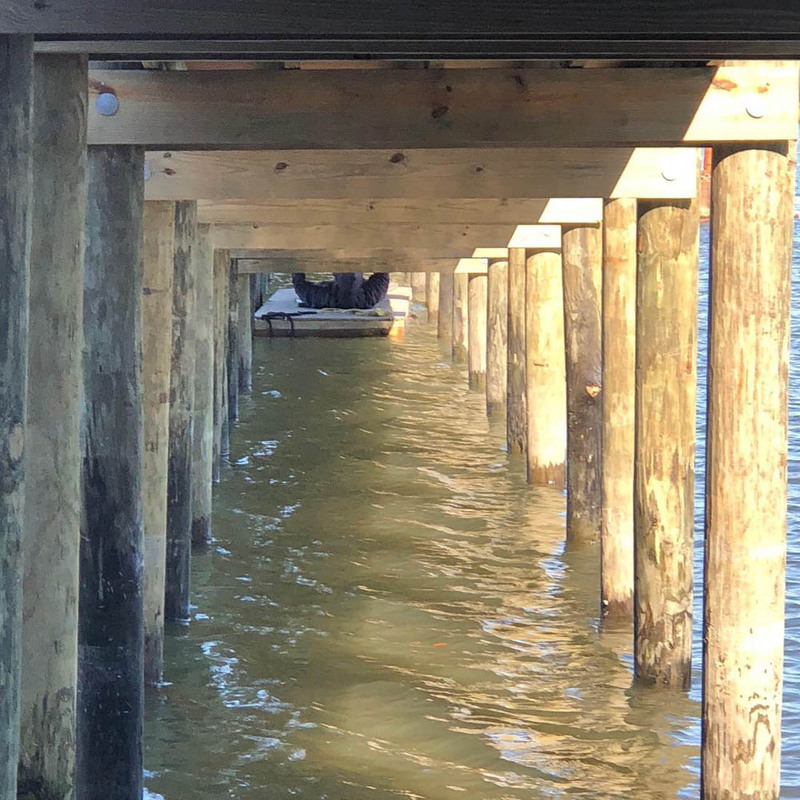 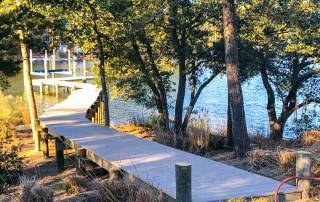 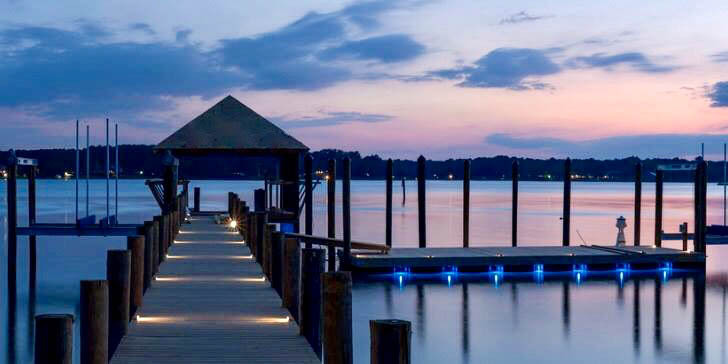 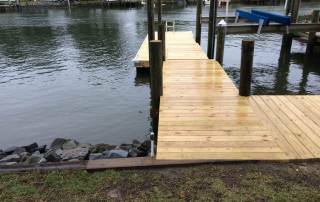 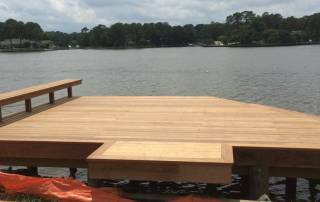 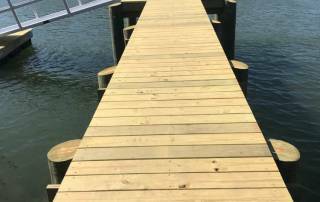 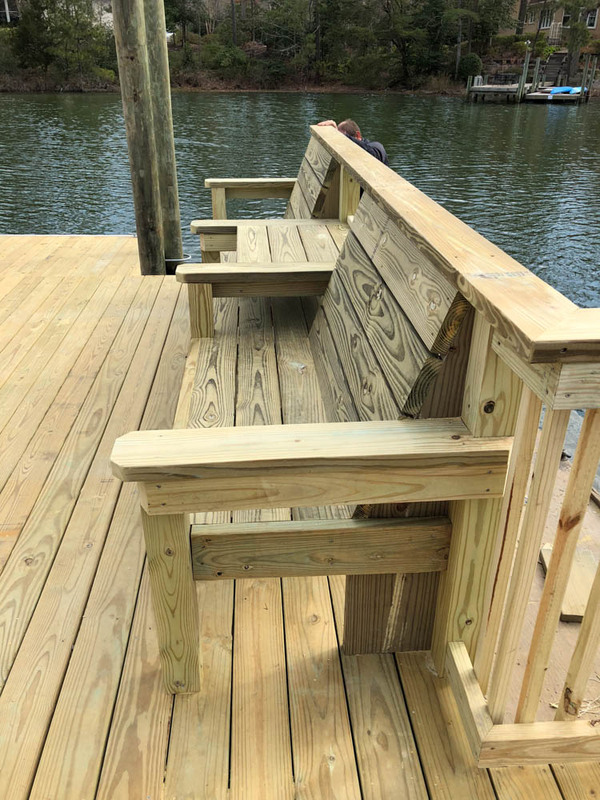 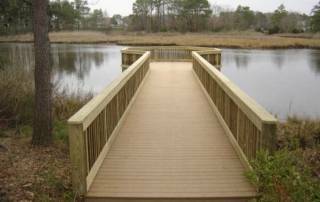 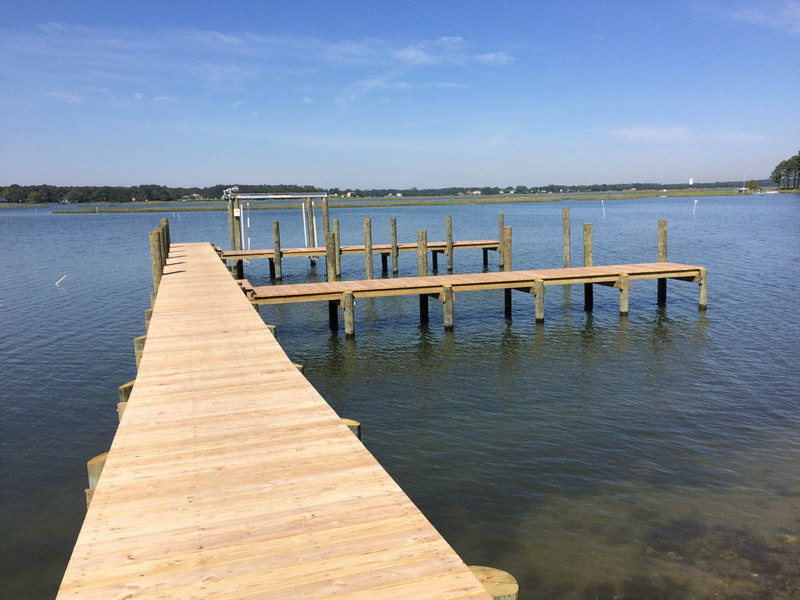 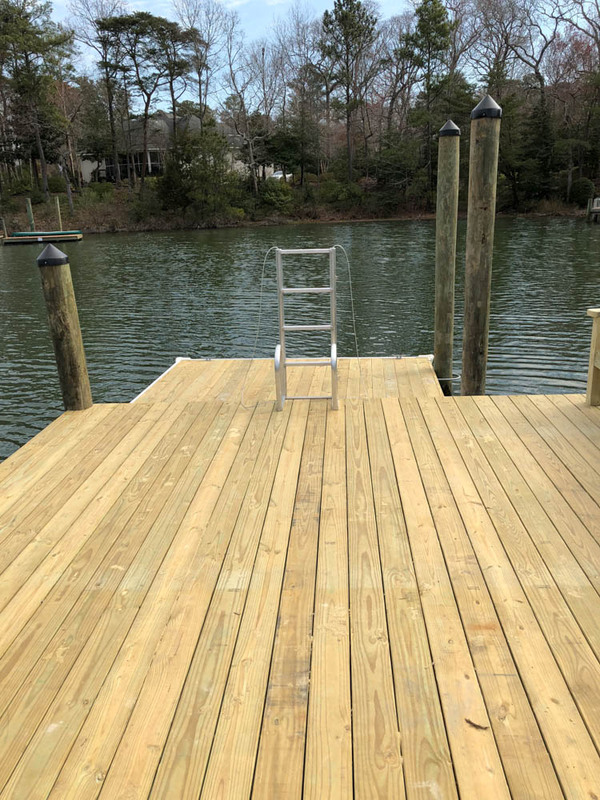 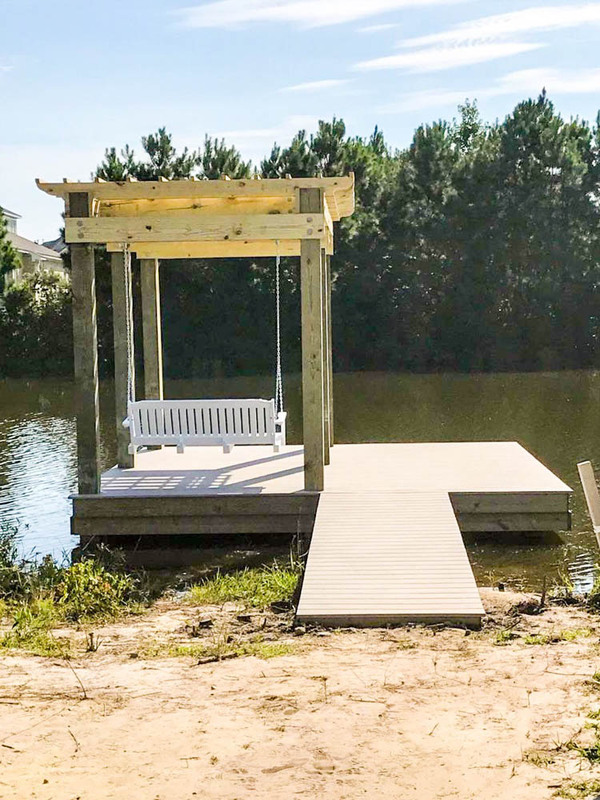 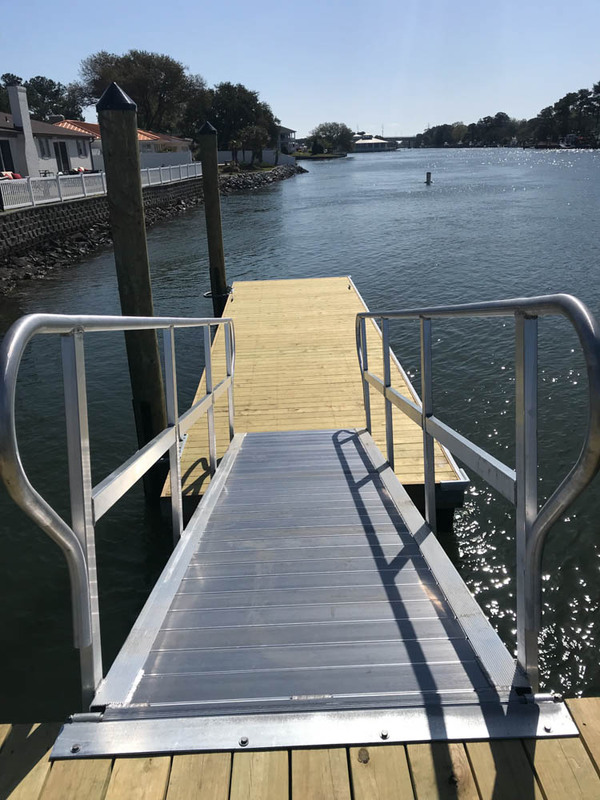 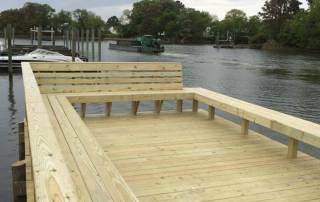 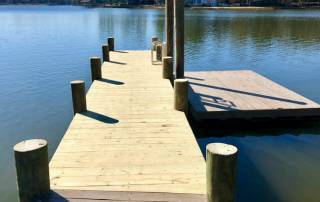 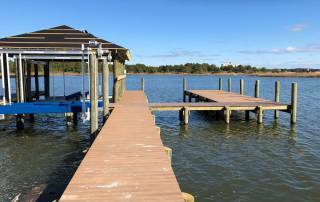 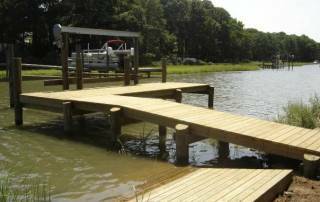 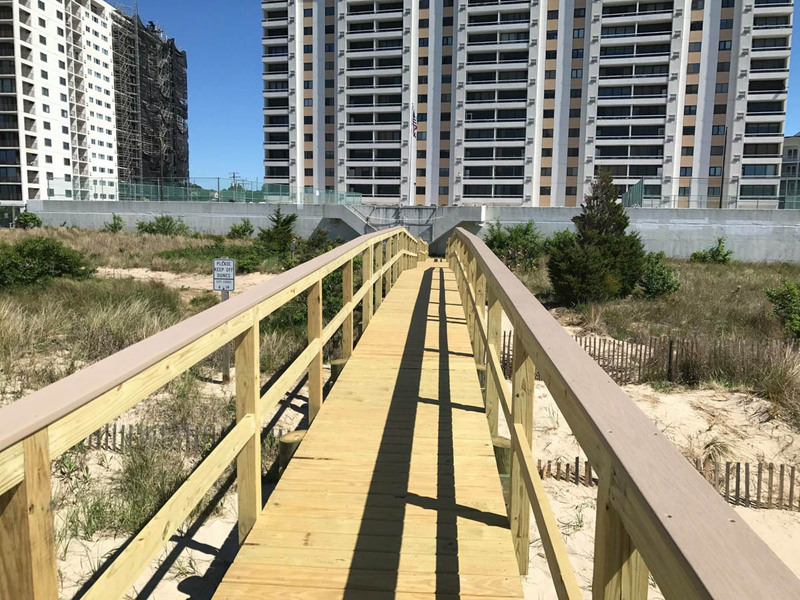 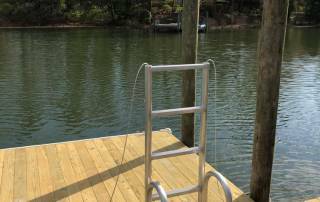 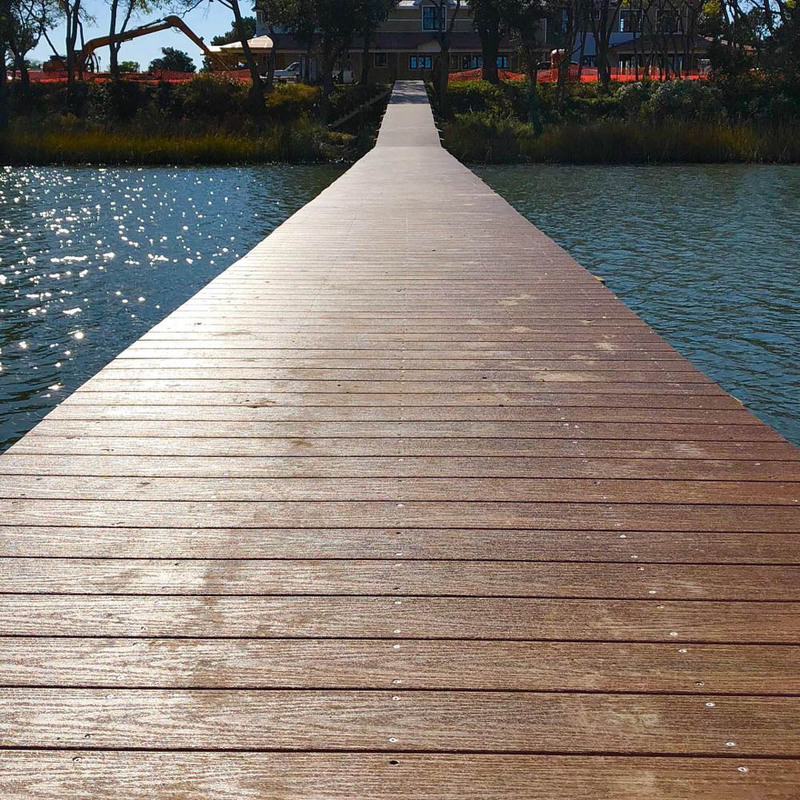 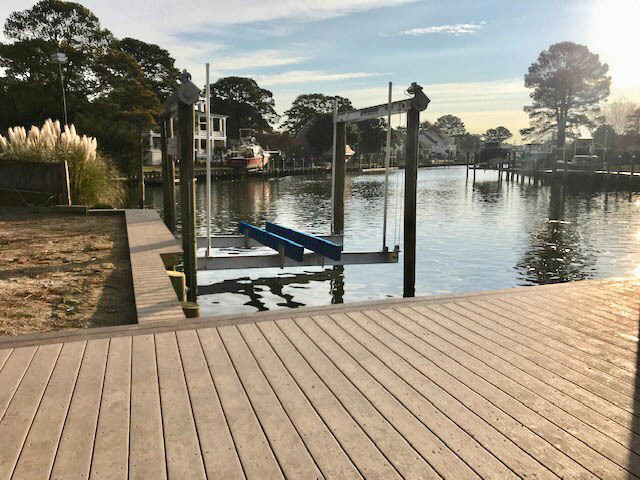 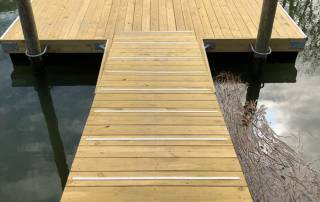 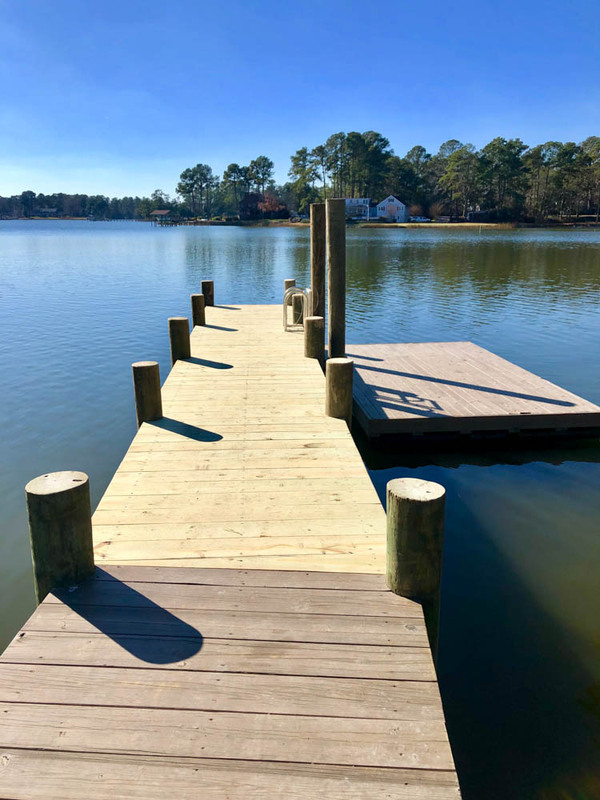 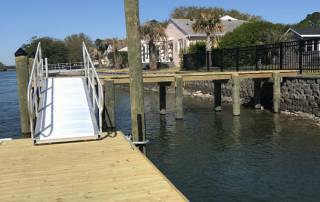 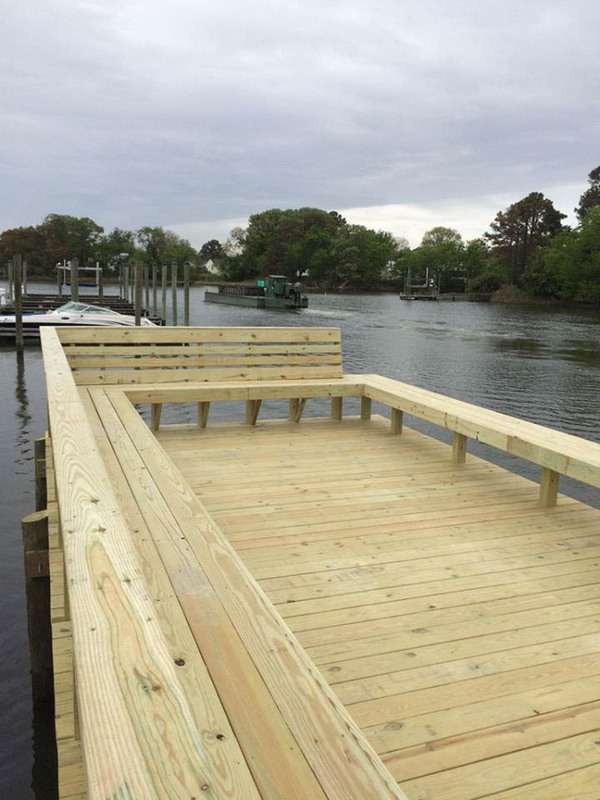 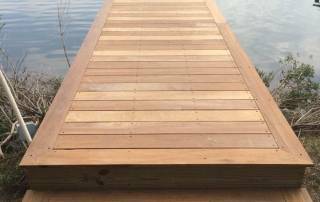 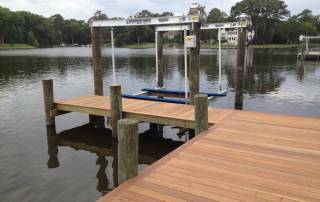 Many homeowners and business owners enjoy being on the water and in order to take full advantage of this outside space they have docks and piers built. 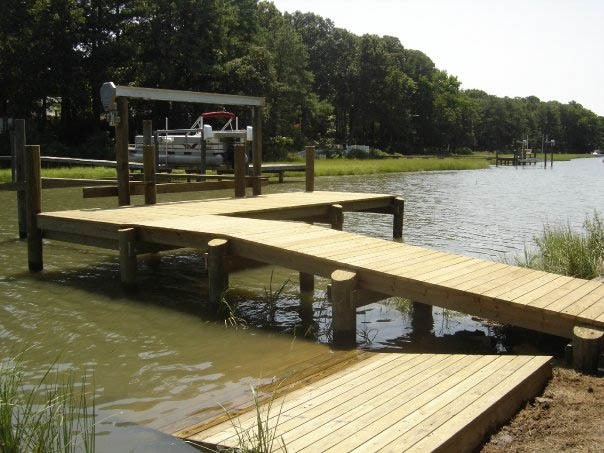 These structures can vary in size and complexity and we are here to help you decide what is best for you. 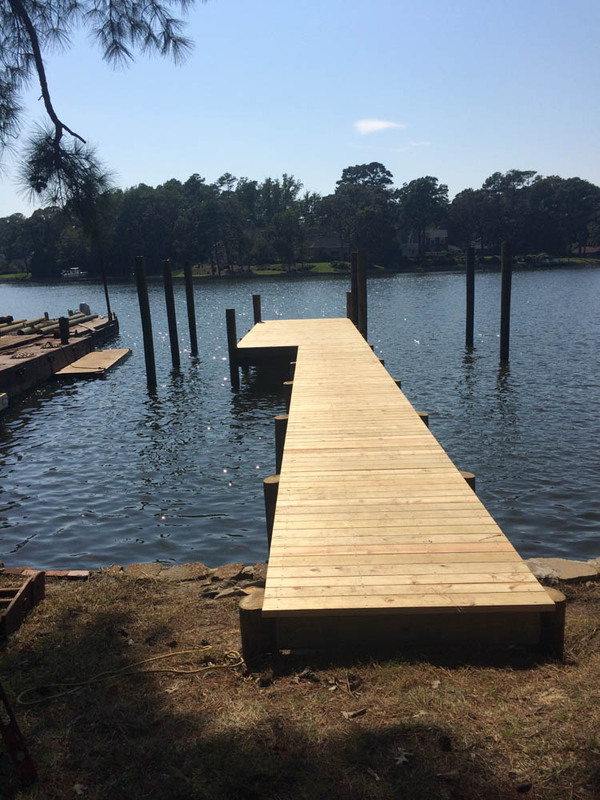 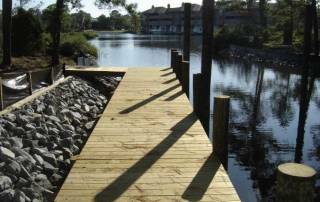 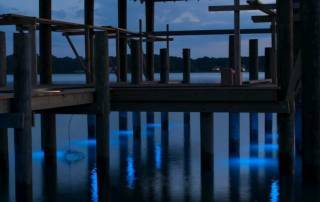 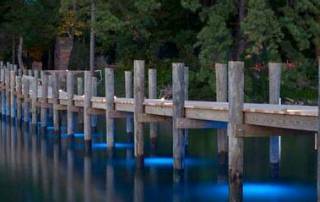 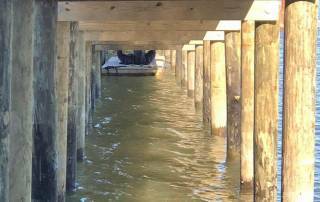 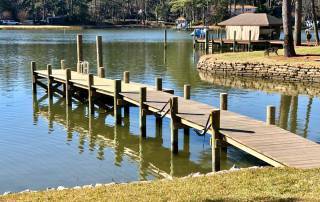 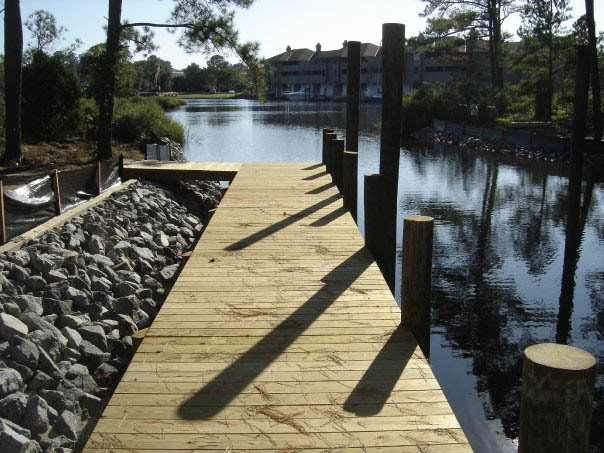 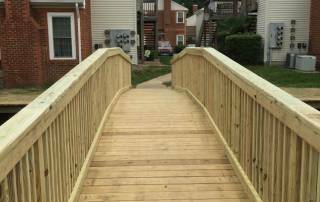 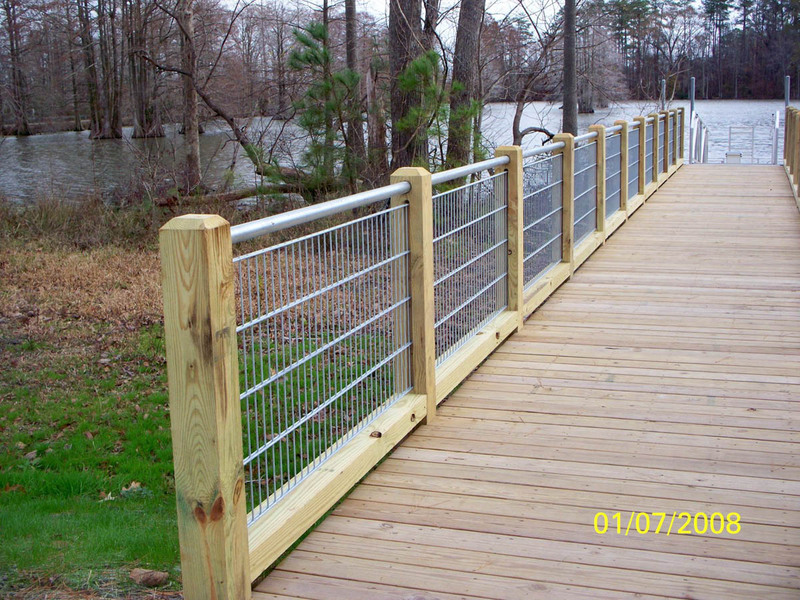 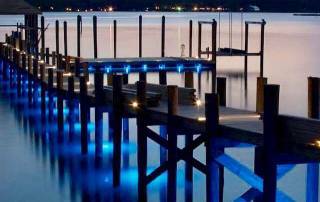 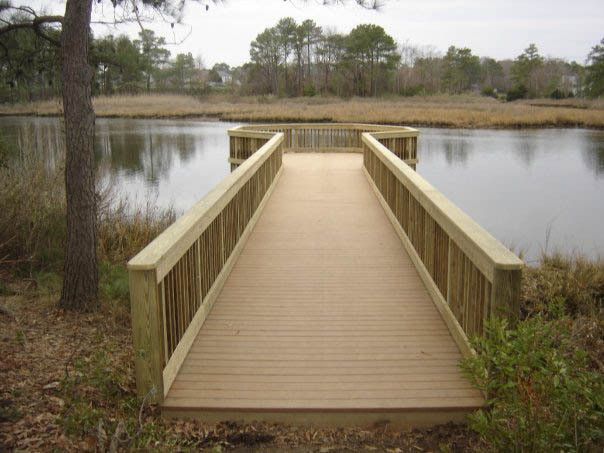 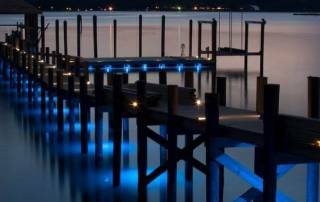 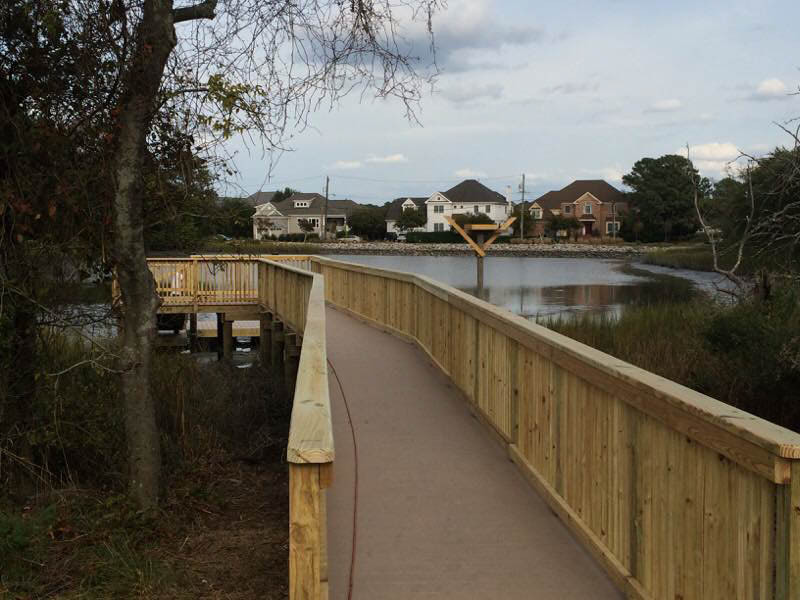 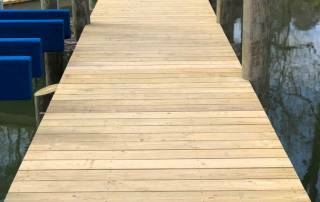 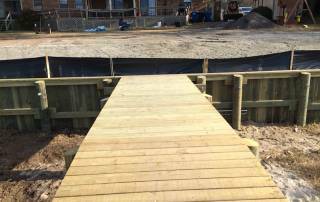 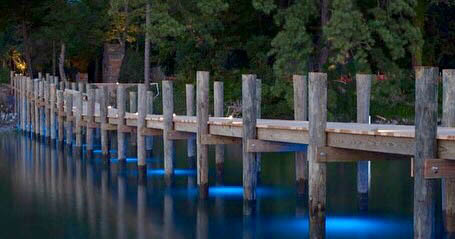 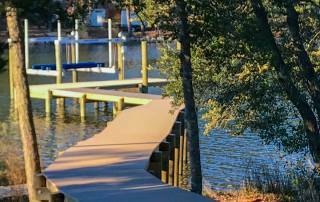 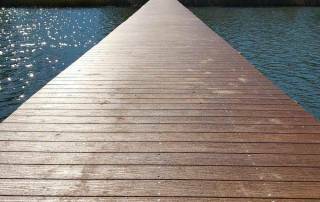 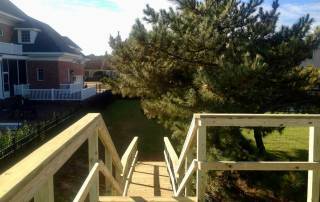 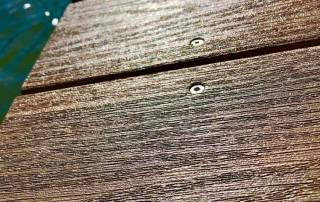 Whether a commercial pier at a marina or a dock behind your house, we have you covered for any project large or small. 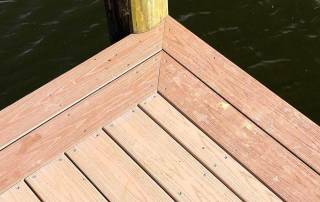 We use only the best marine grade materials. 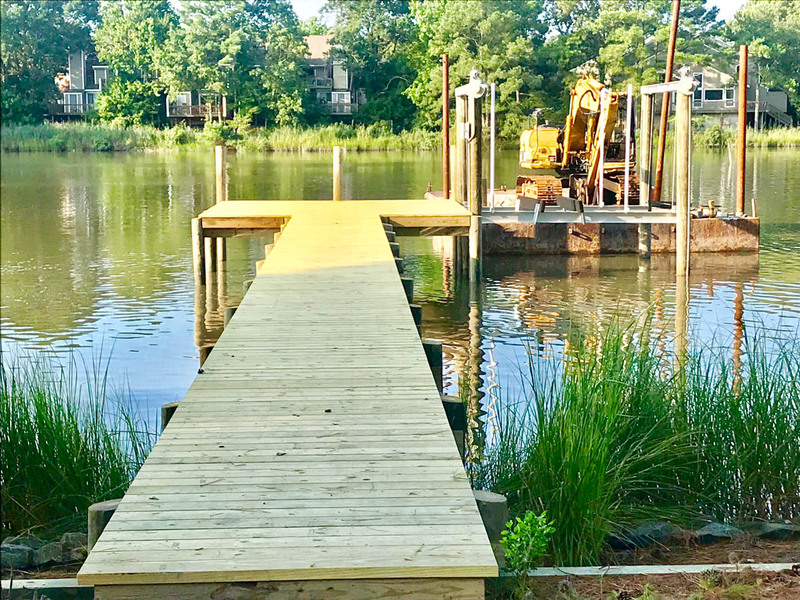 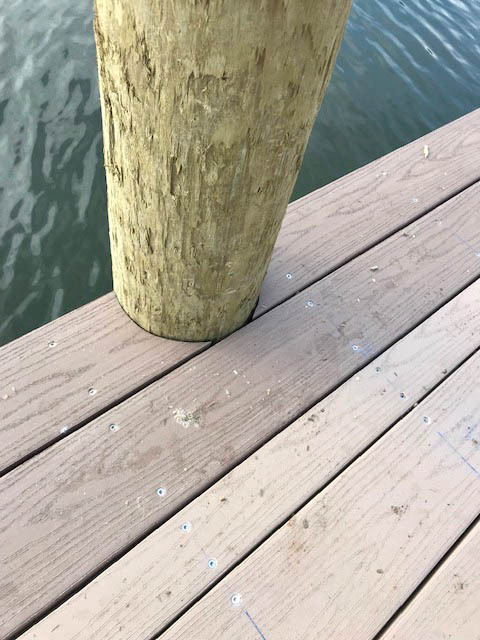 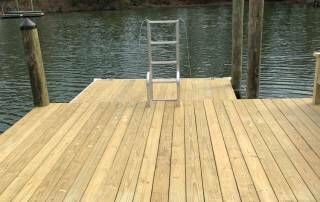 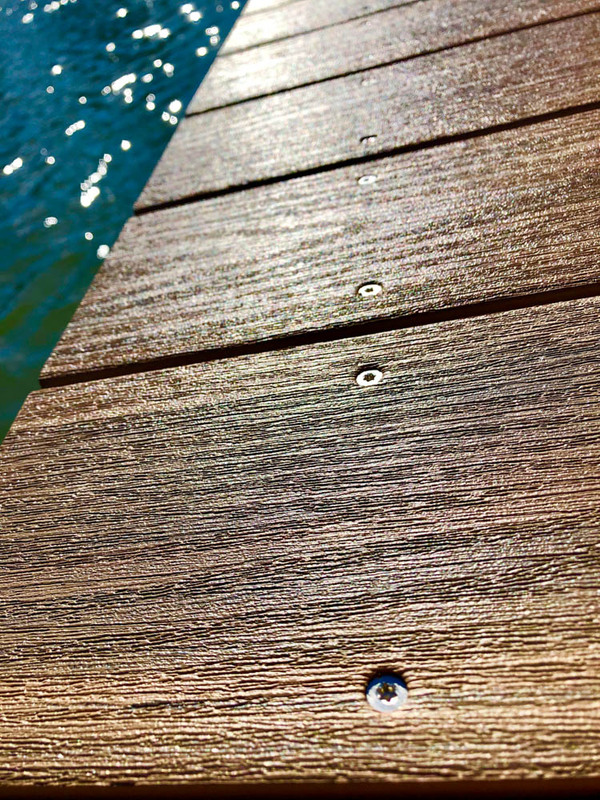 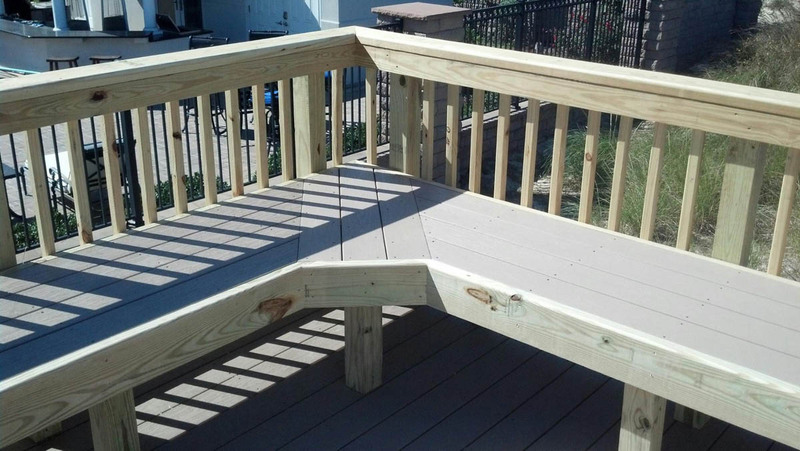 We do it right, on budget and on time to make sure you are enjoying your pier or dock in minimal time at the best price! 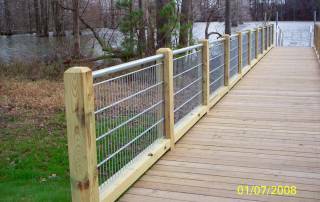 Please take a look at our recent work on our gallery page to see what we can do for you or your business!